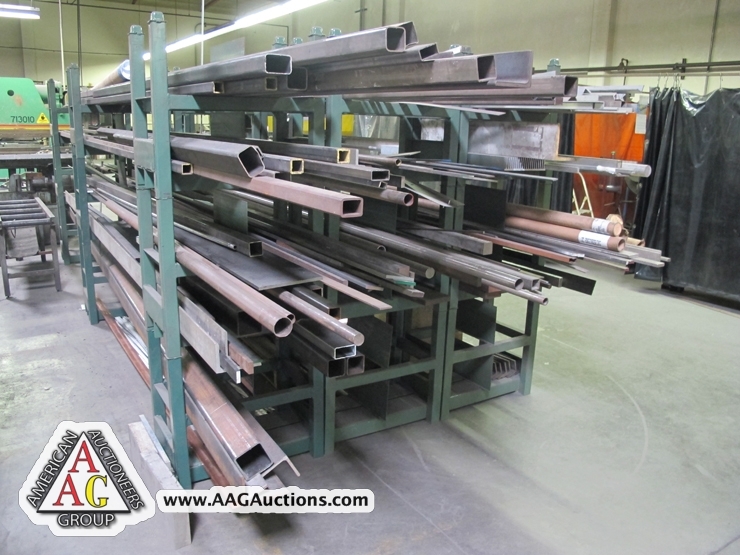 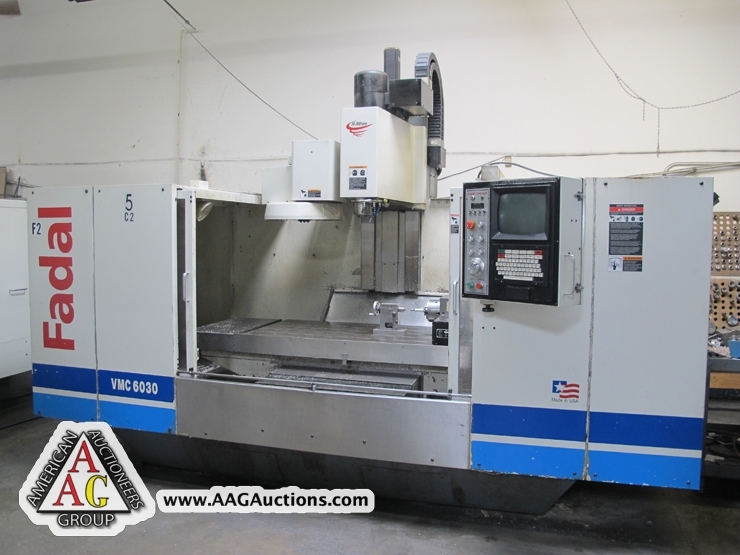 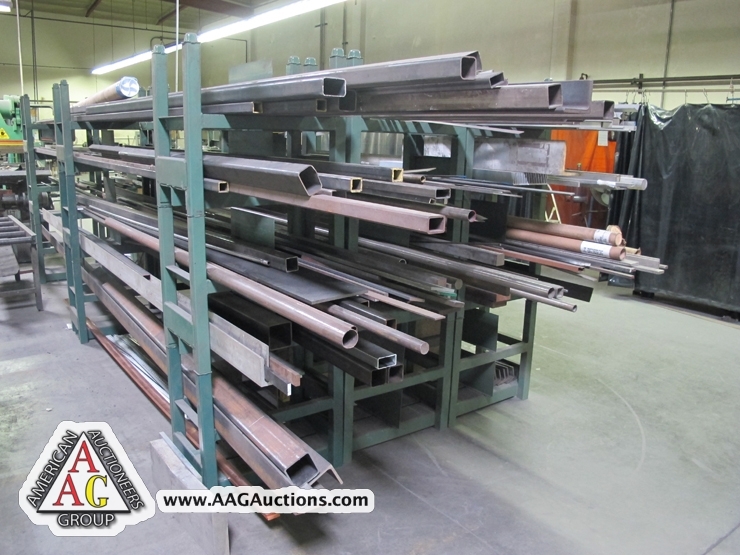 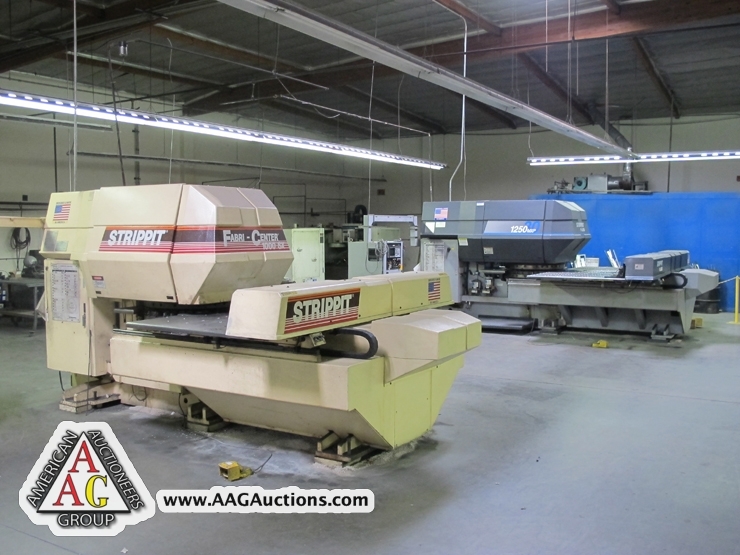 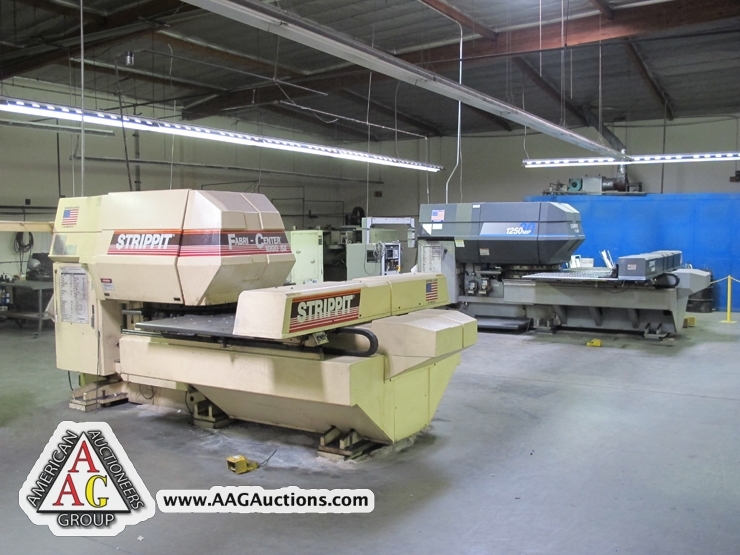 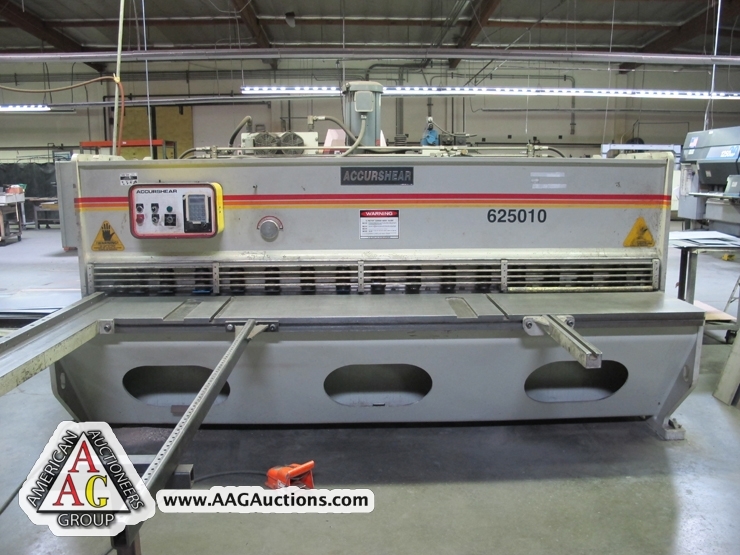 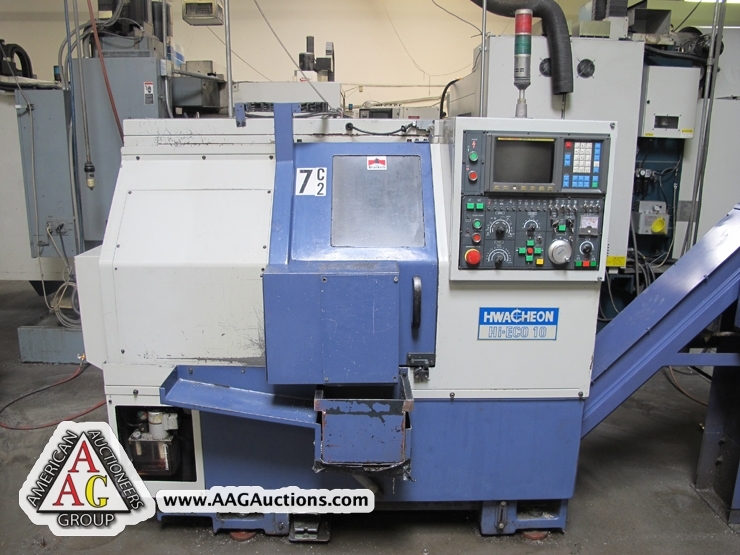 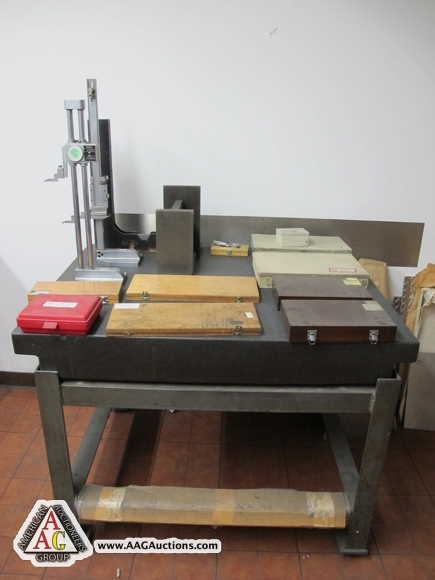 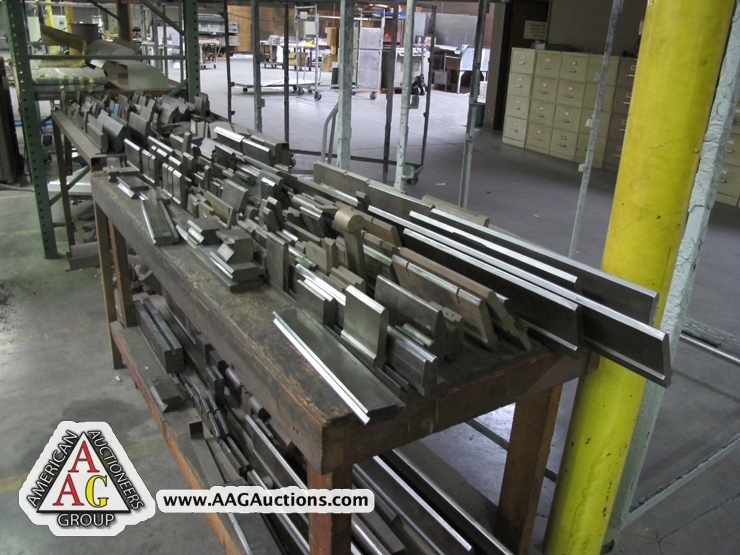 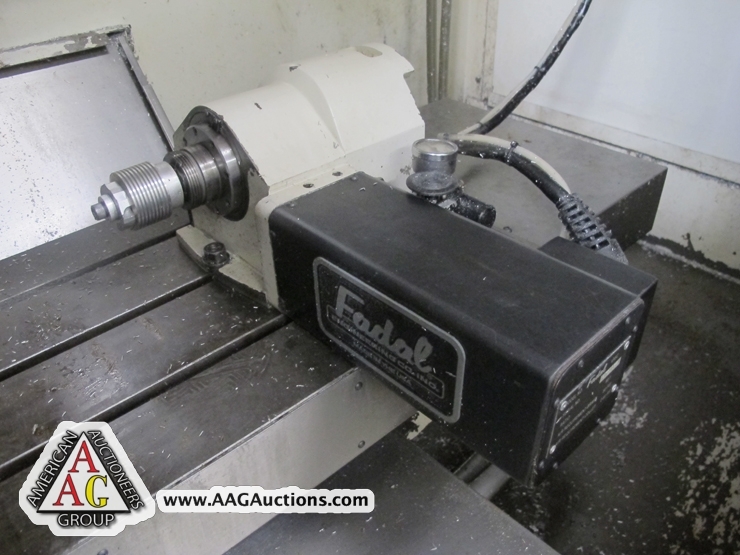 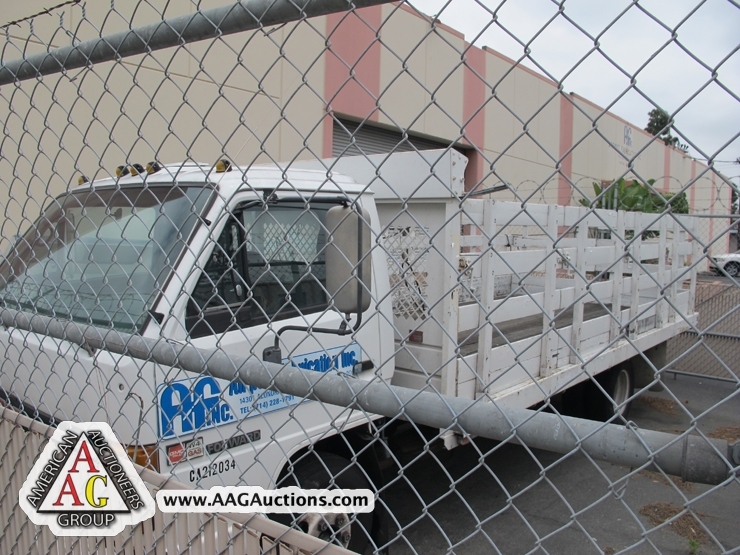 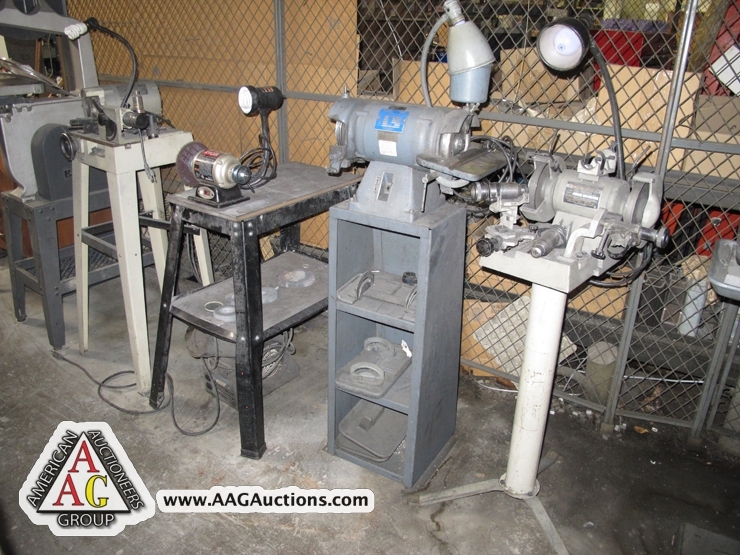 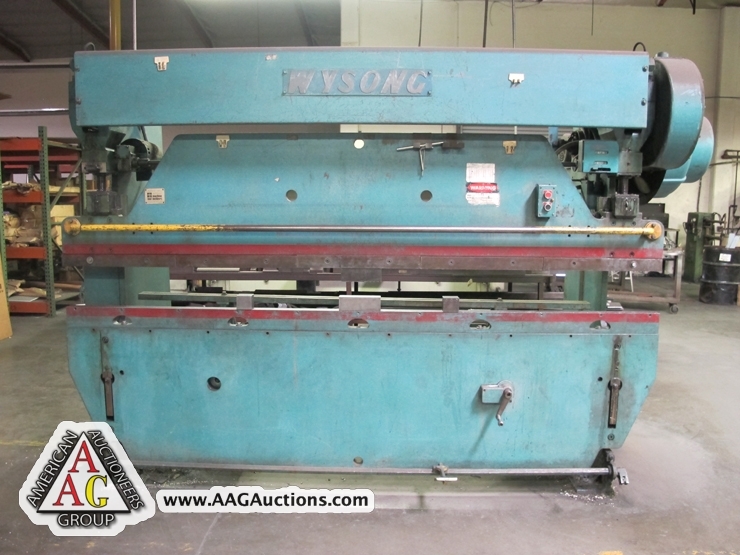 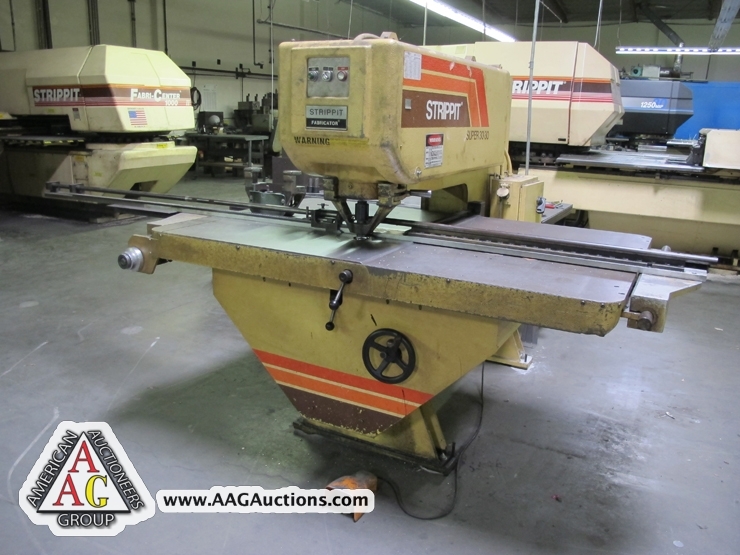 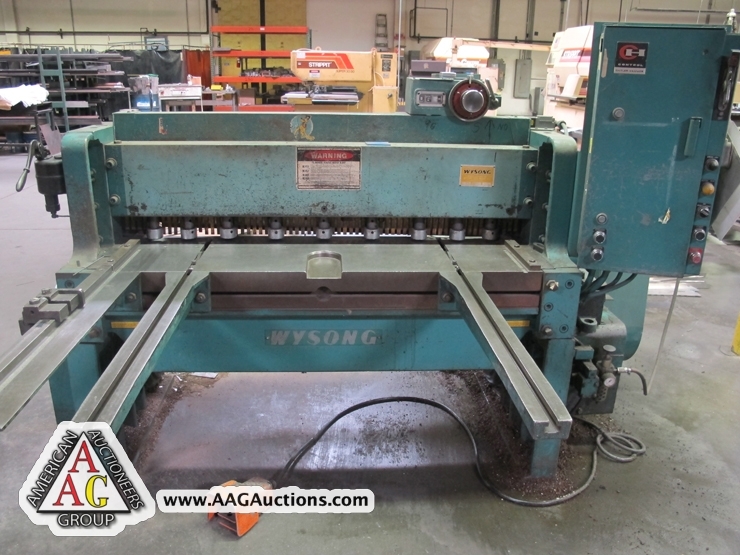 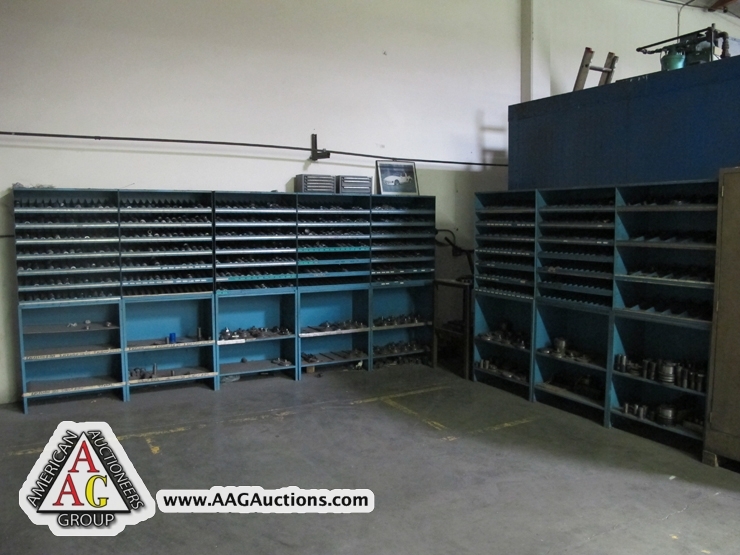 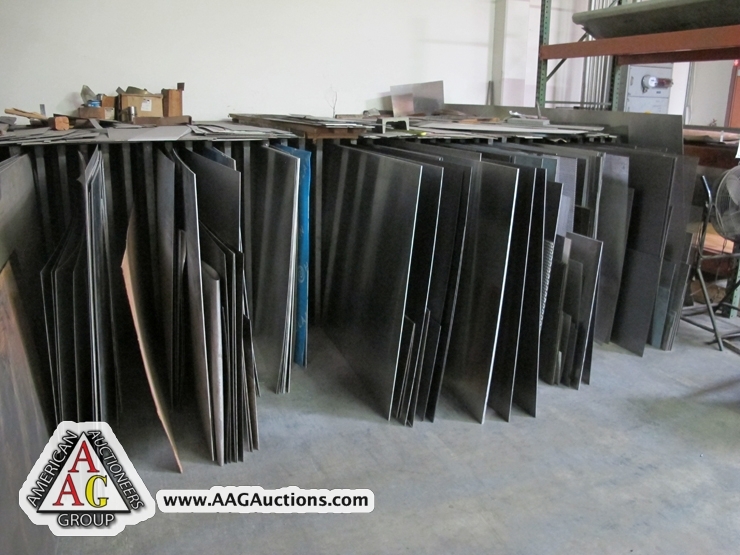 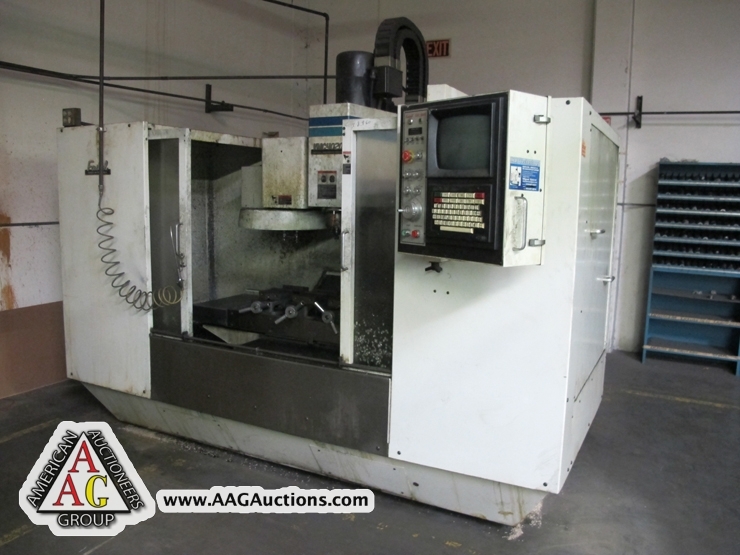 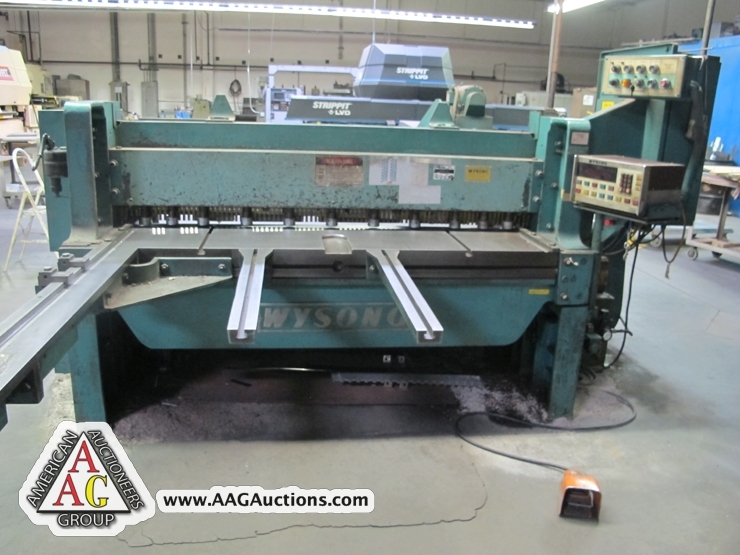 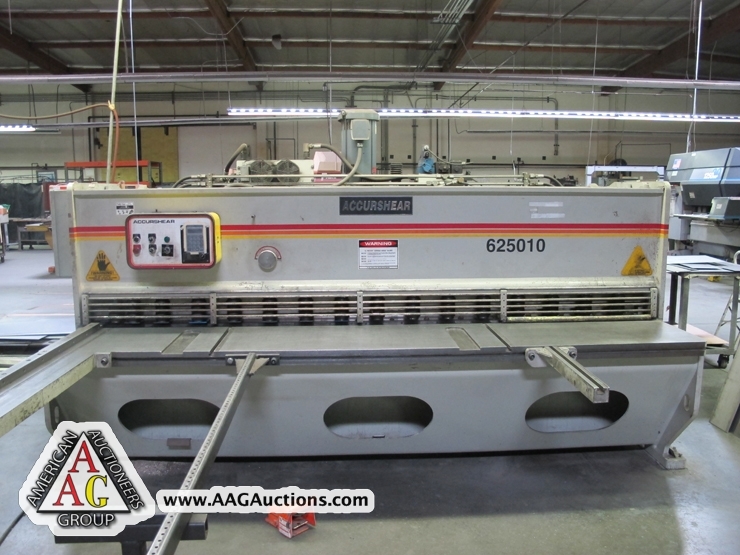 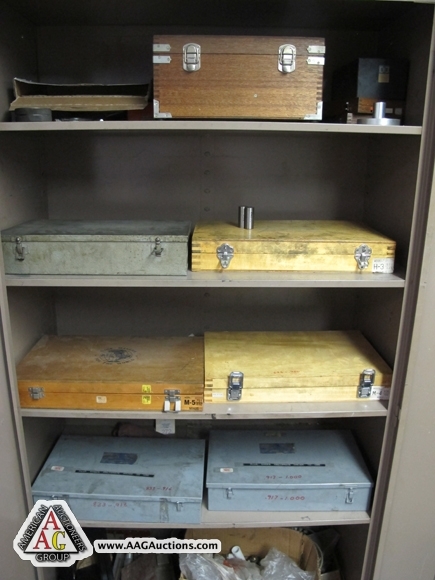 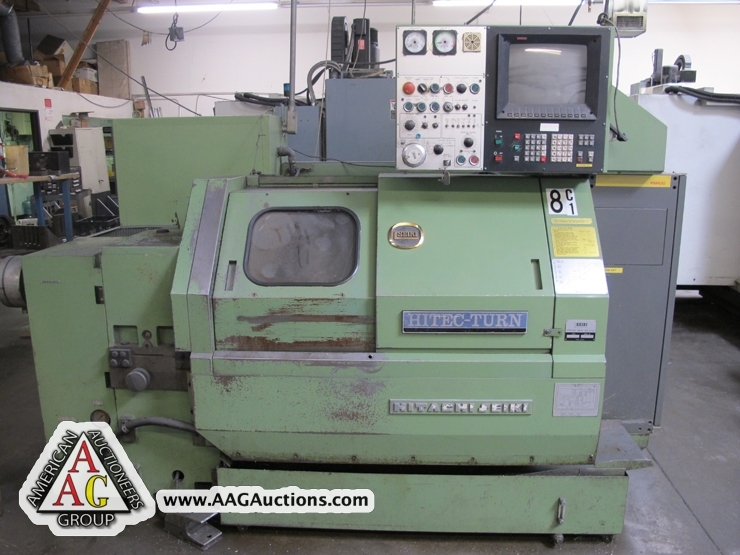 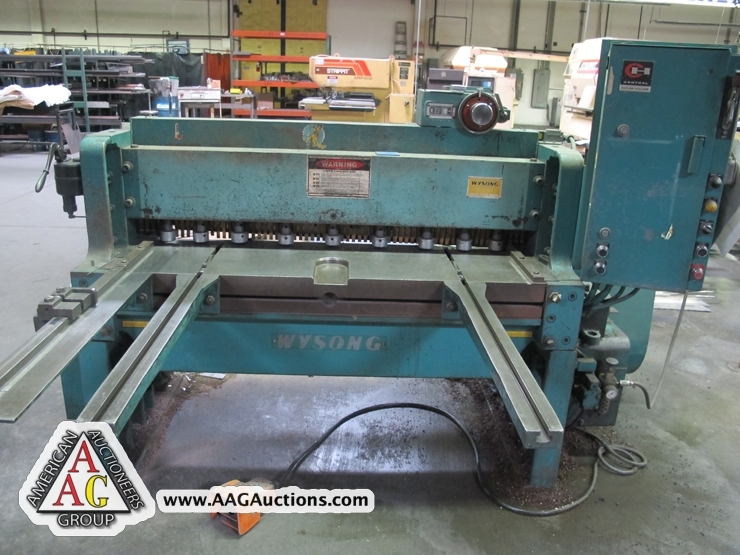 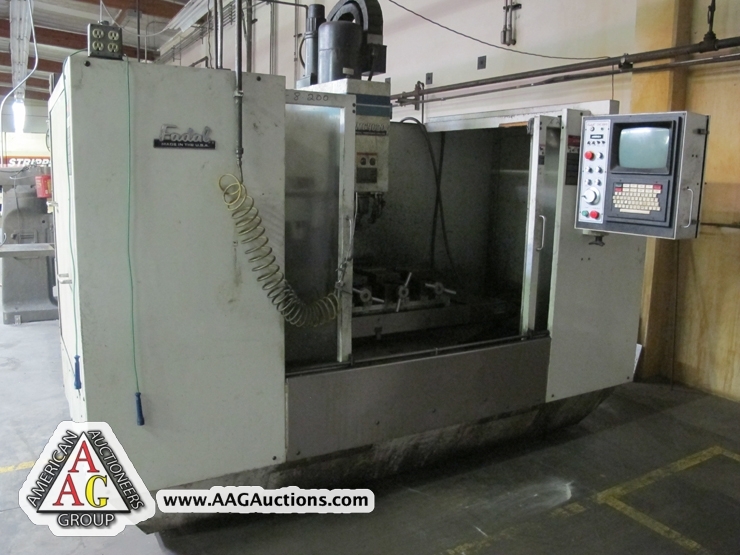 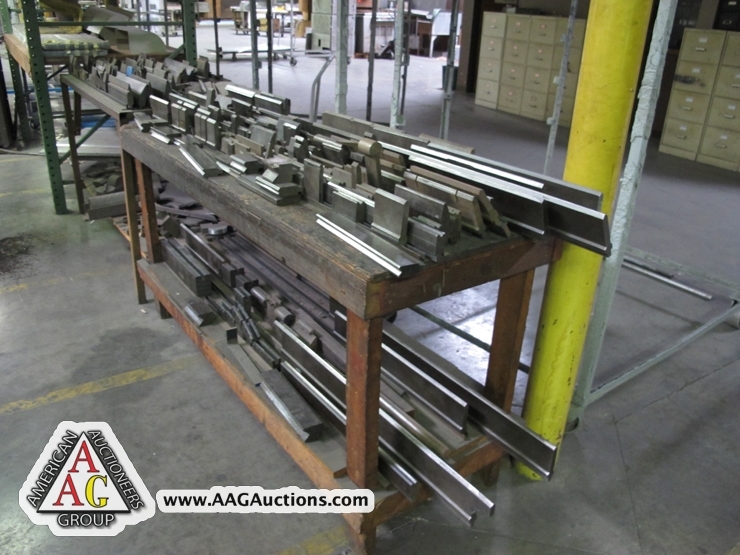 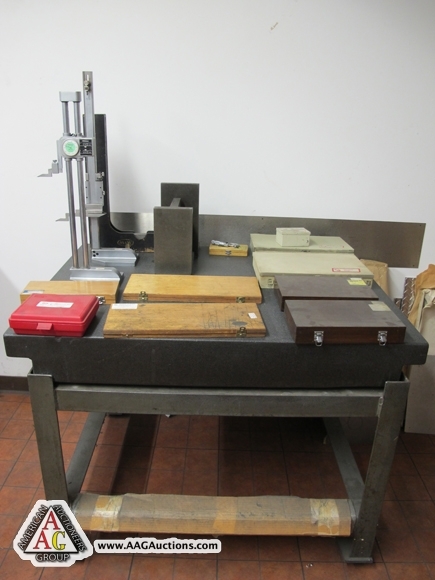 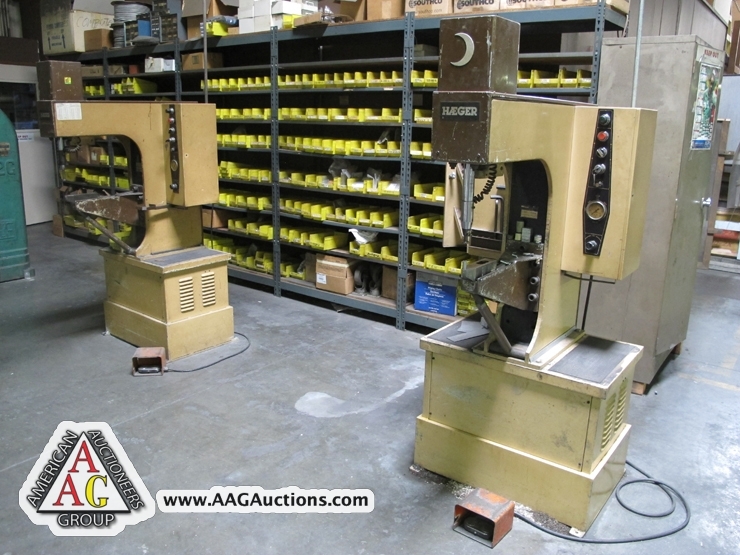 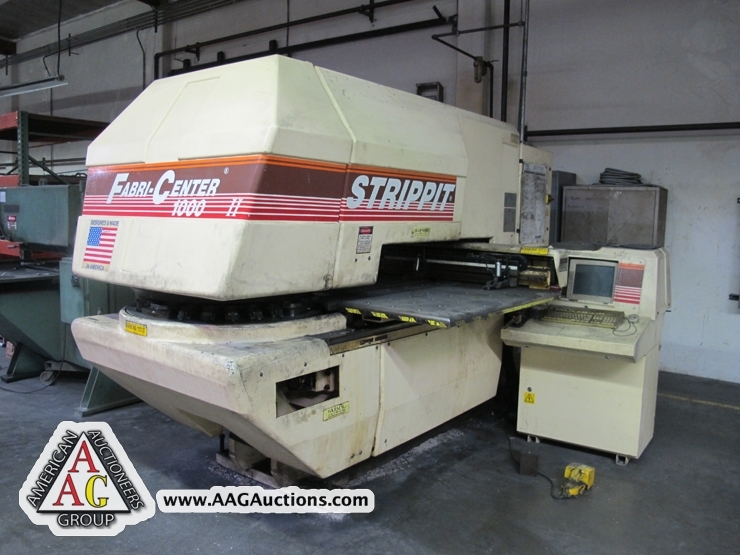 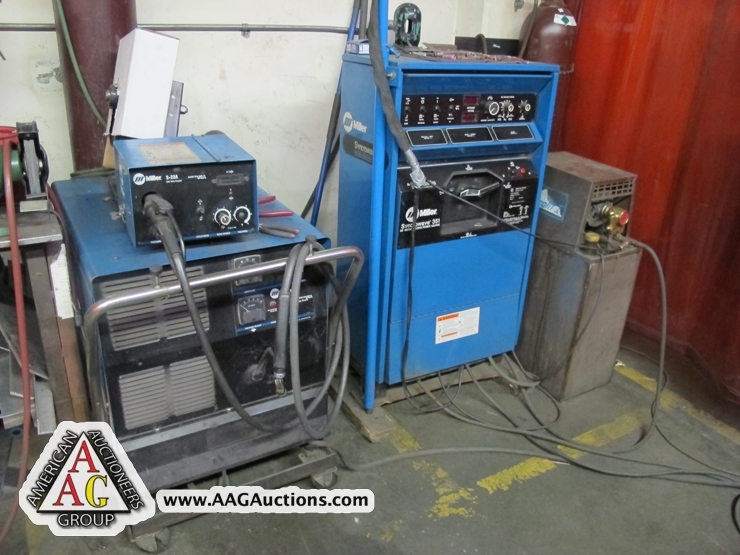 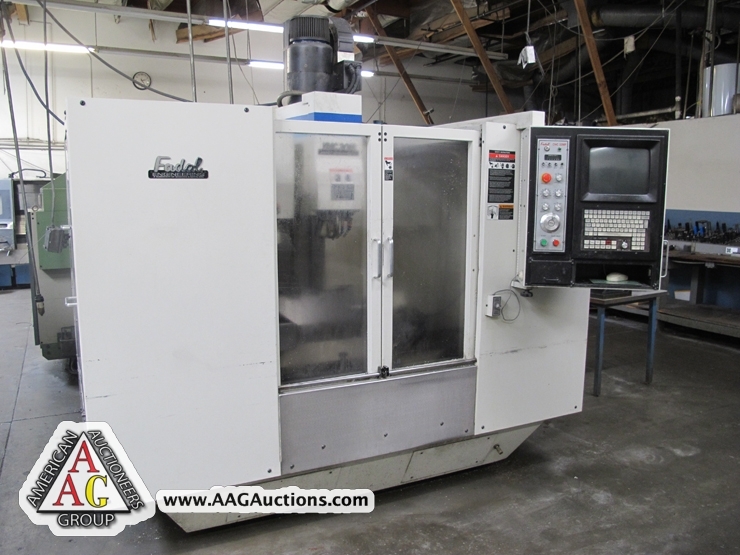 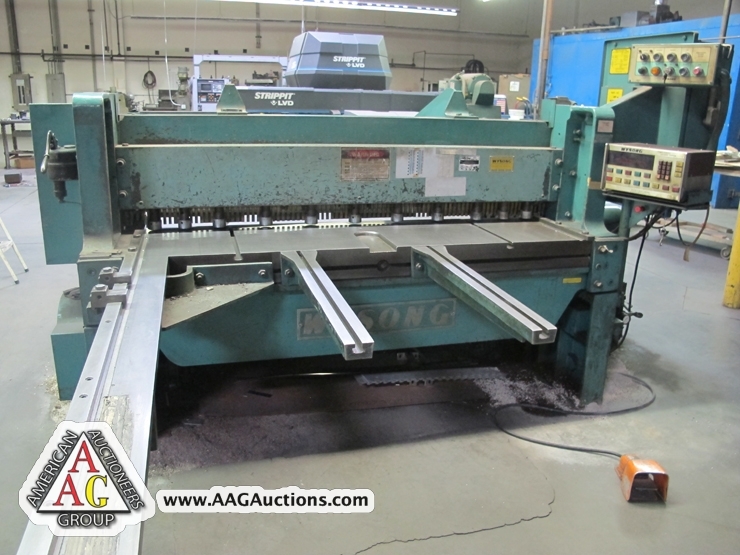 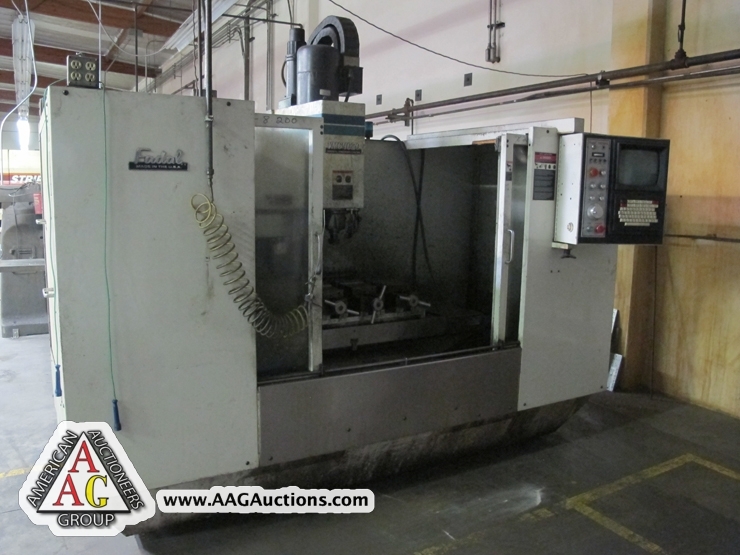 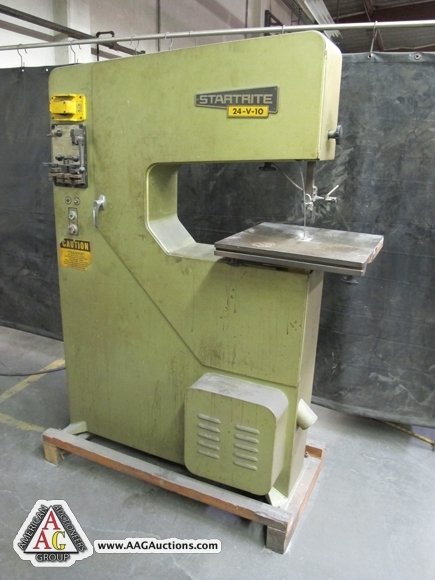 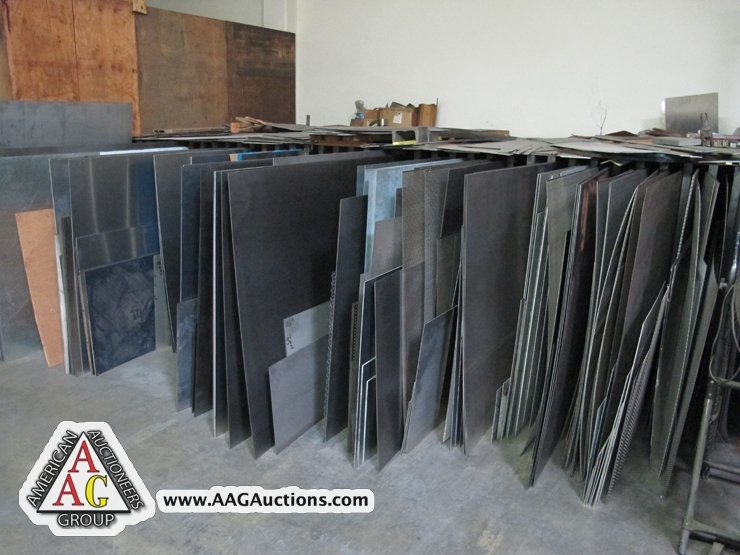 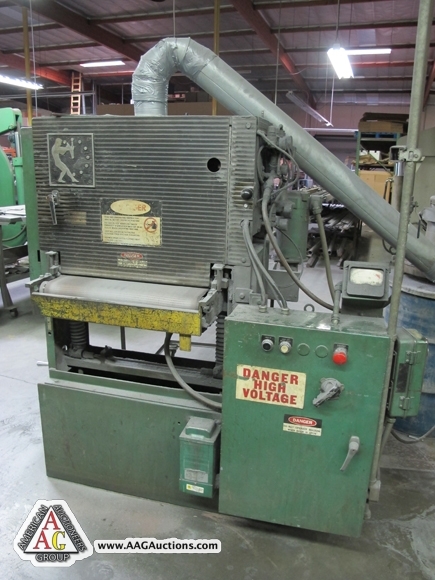 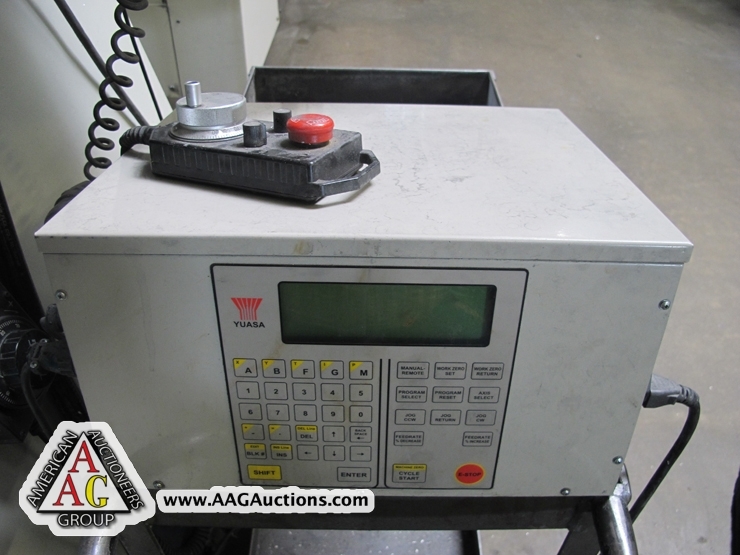 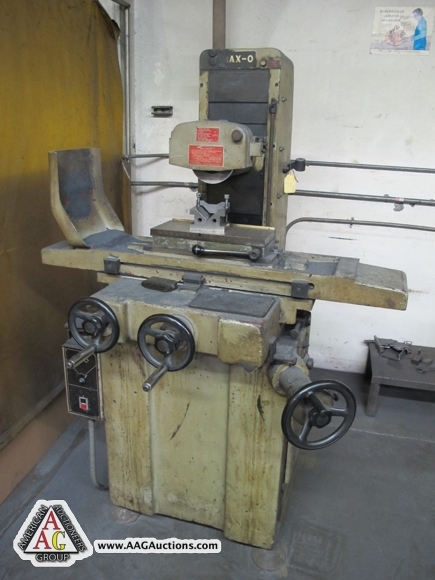 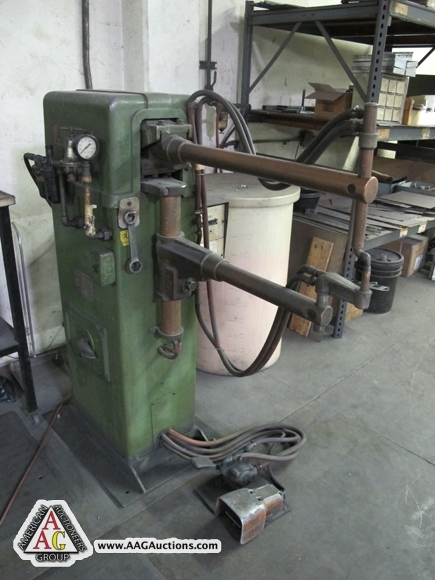 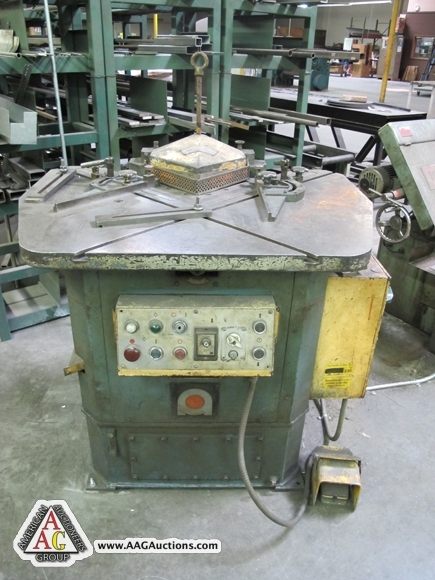 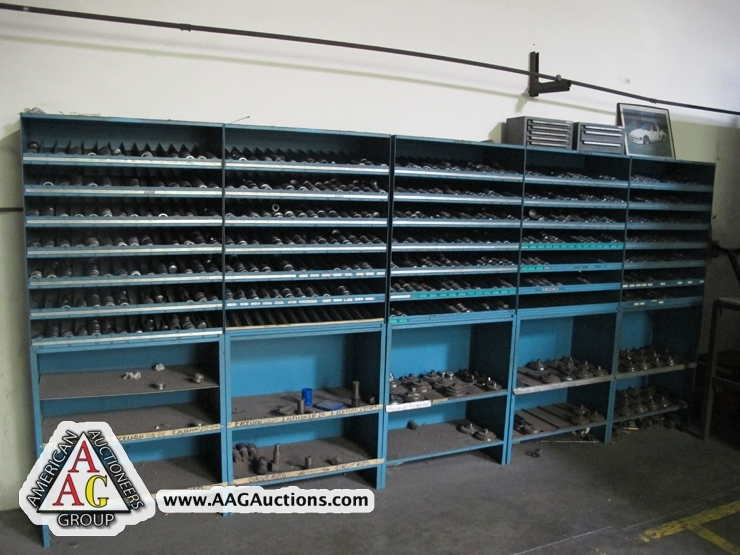 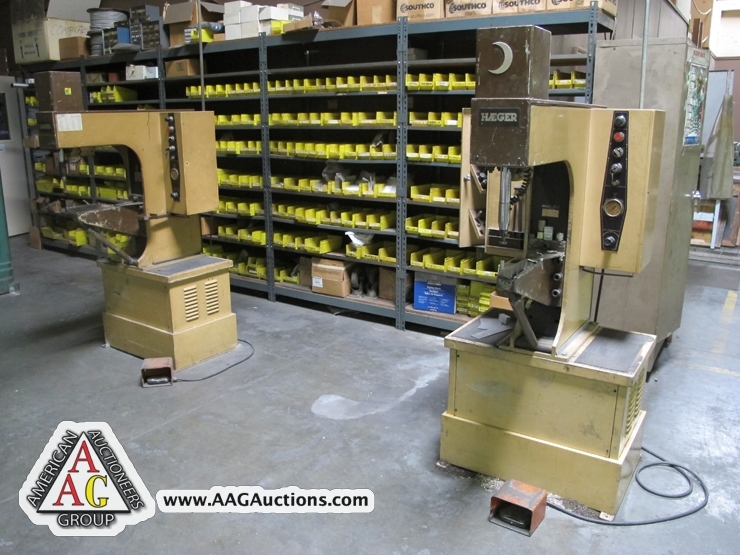 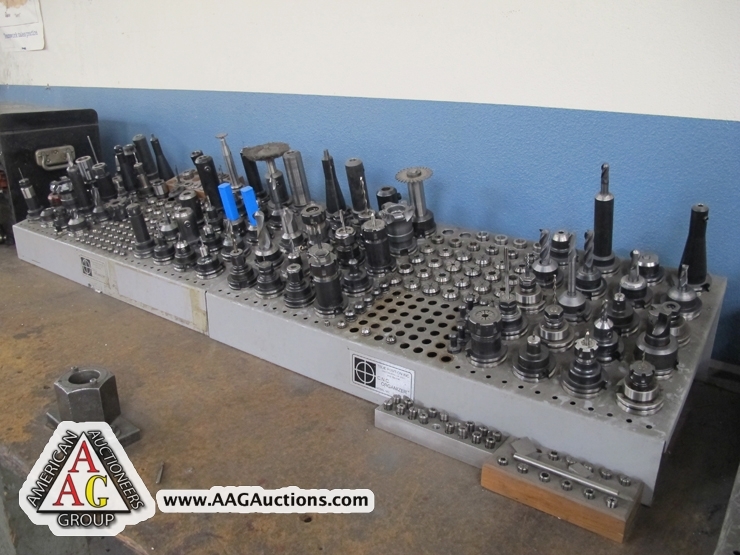 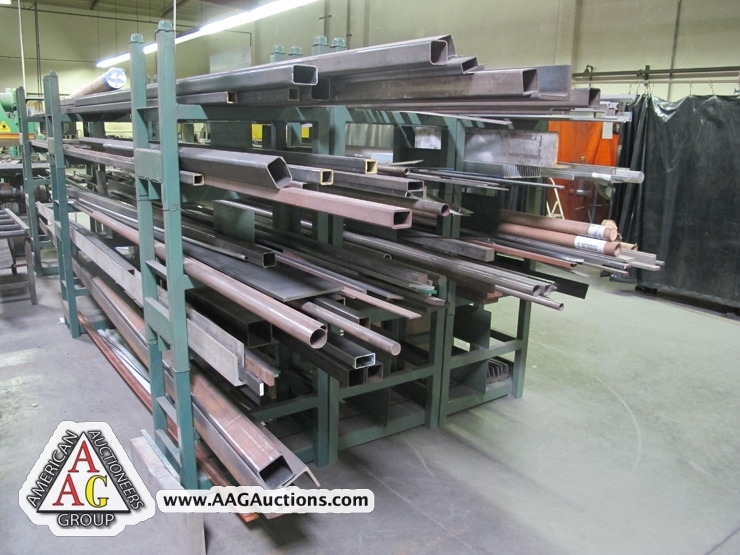 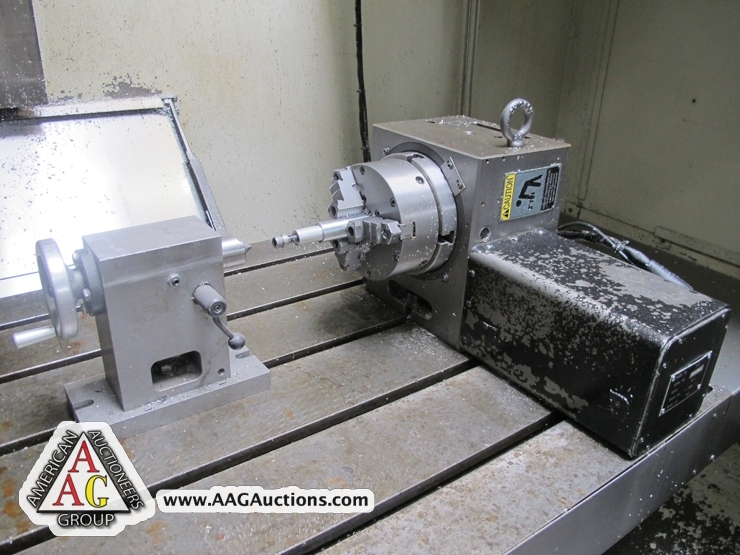 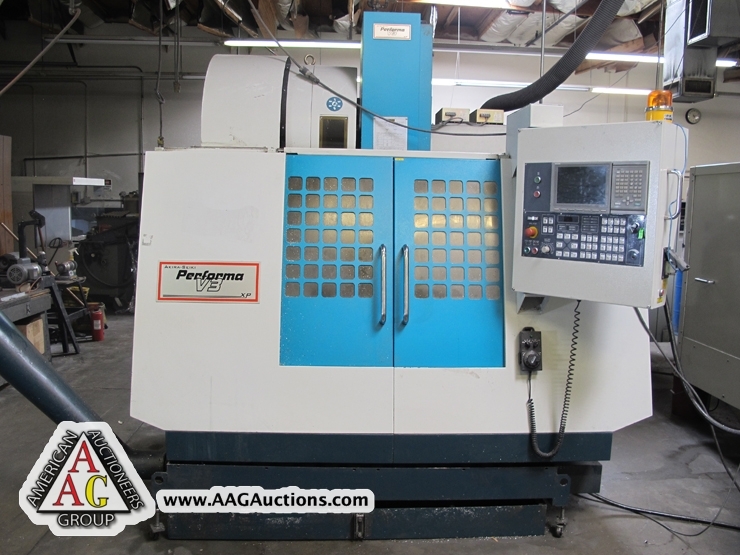 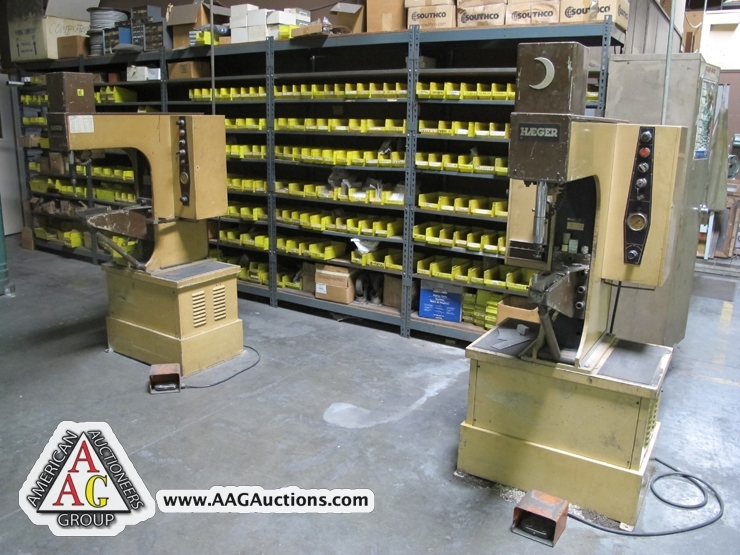 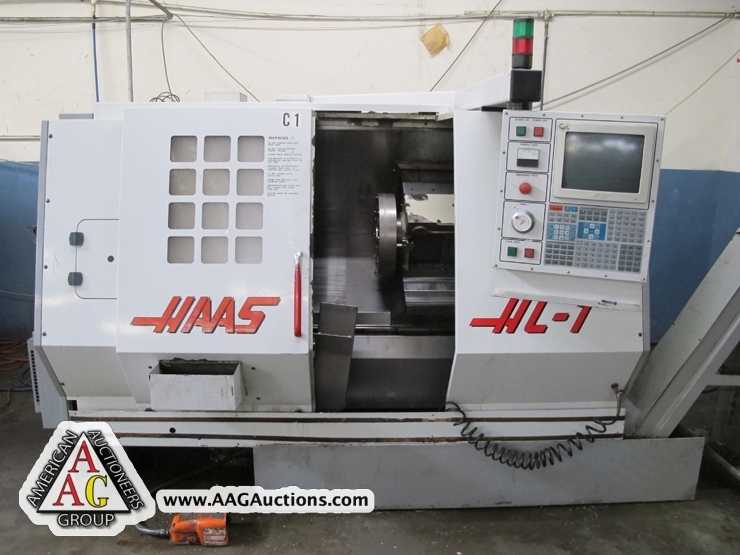 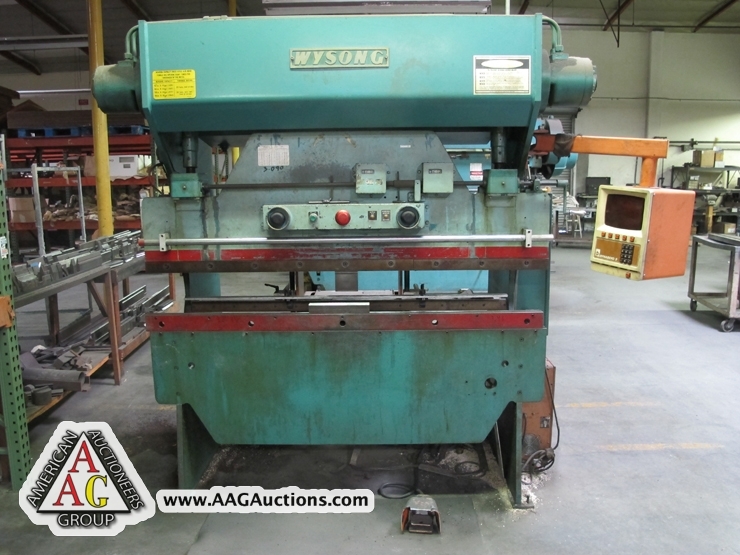 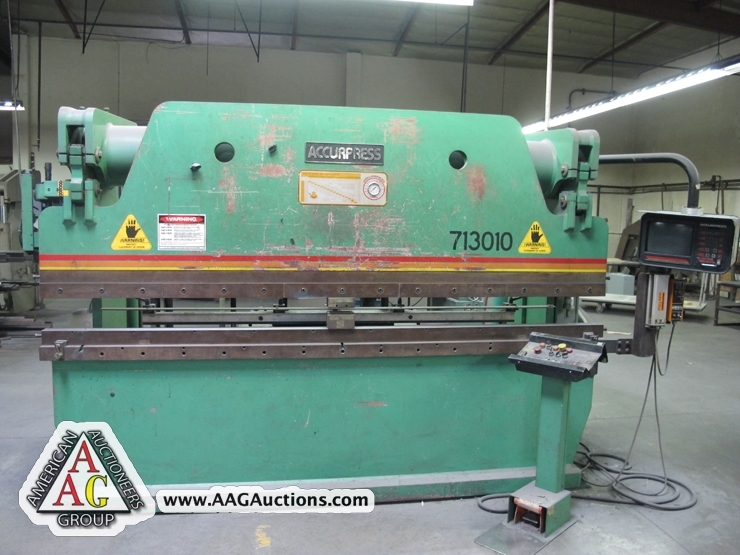 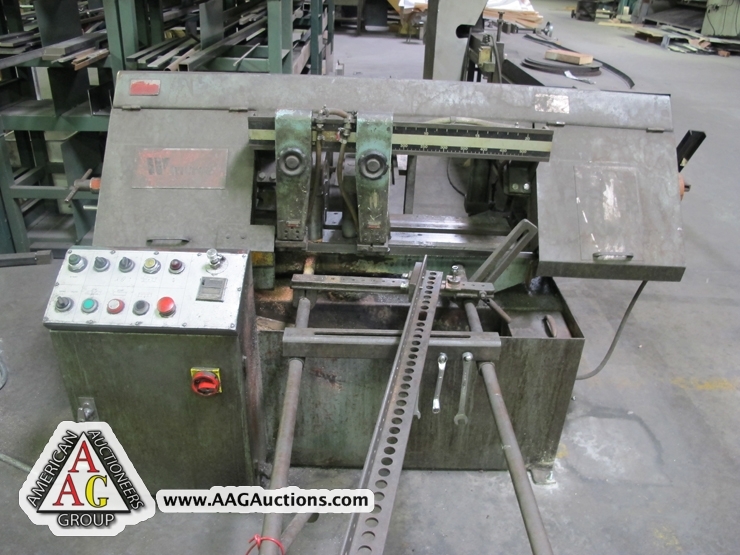 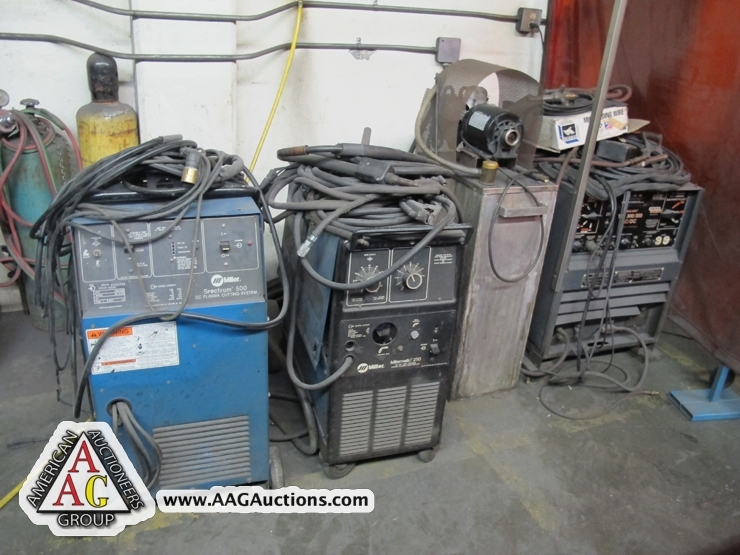 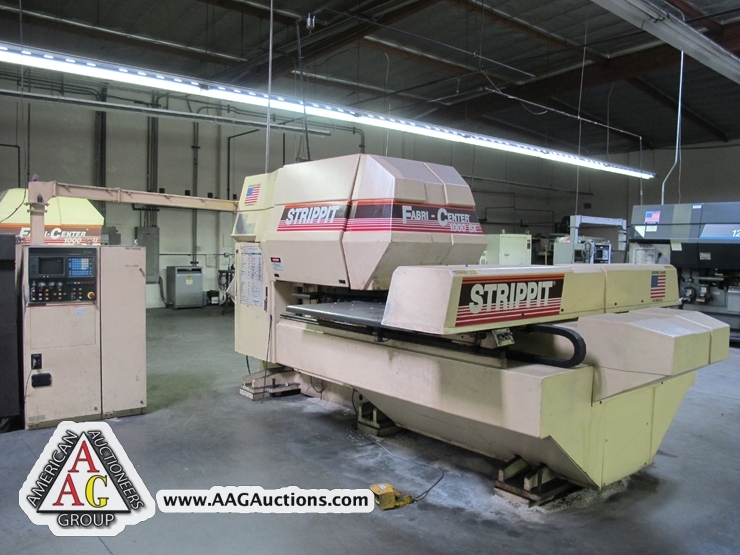 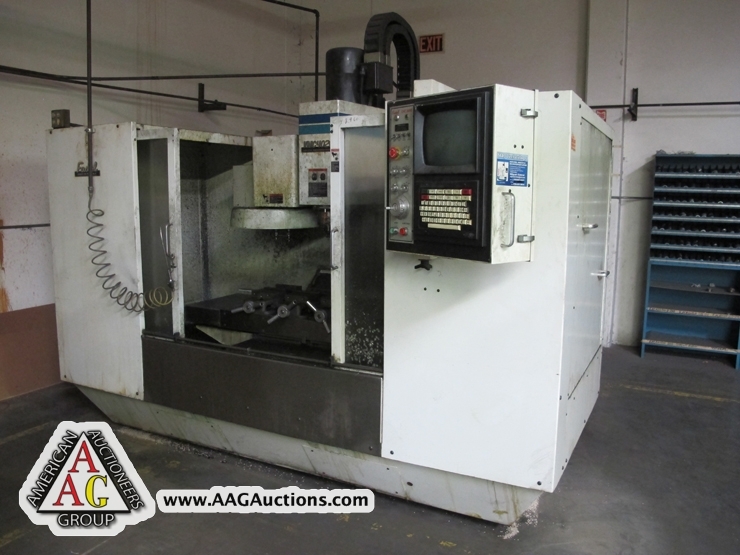 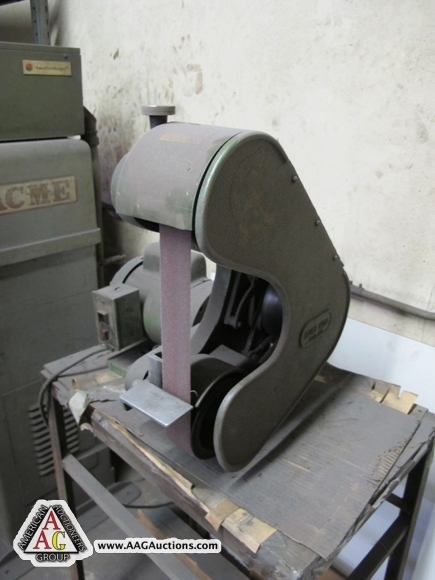 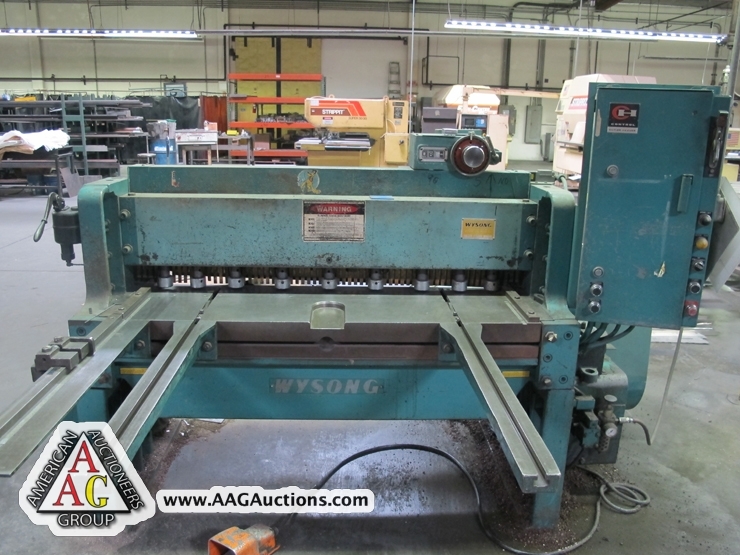 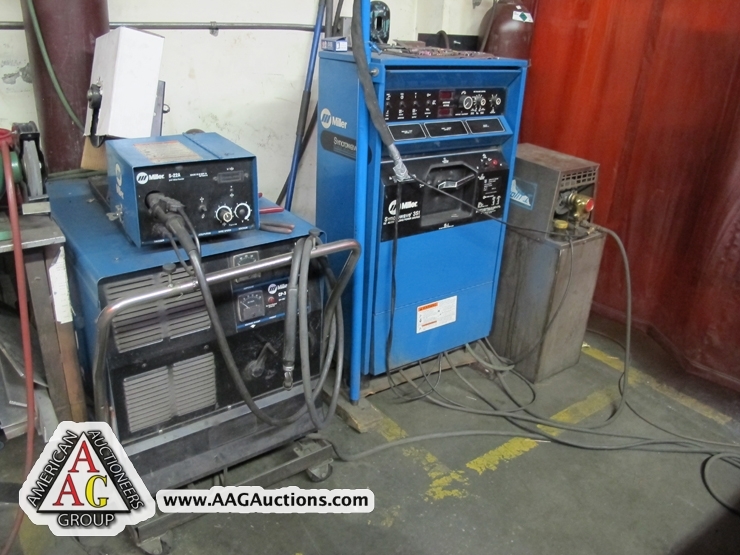 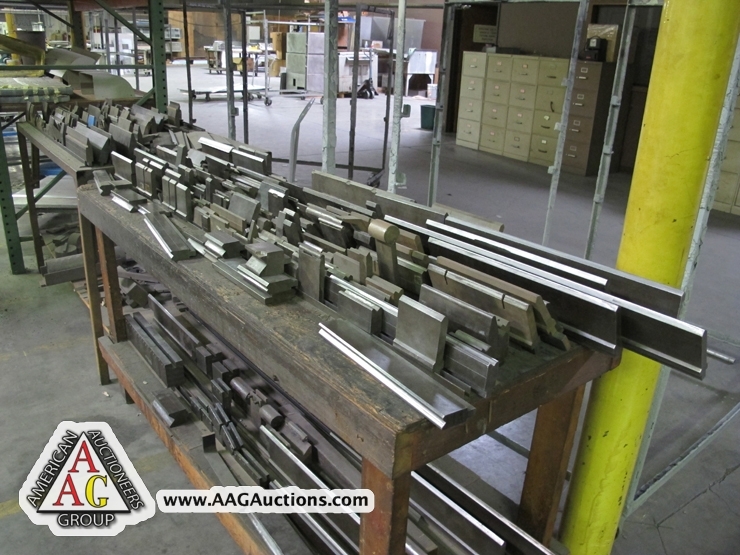 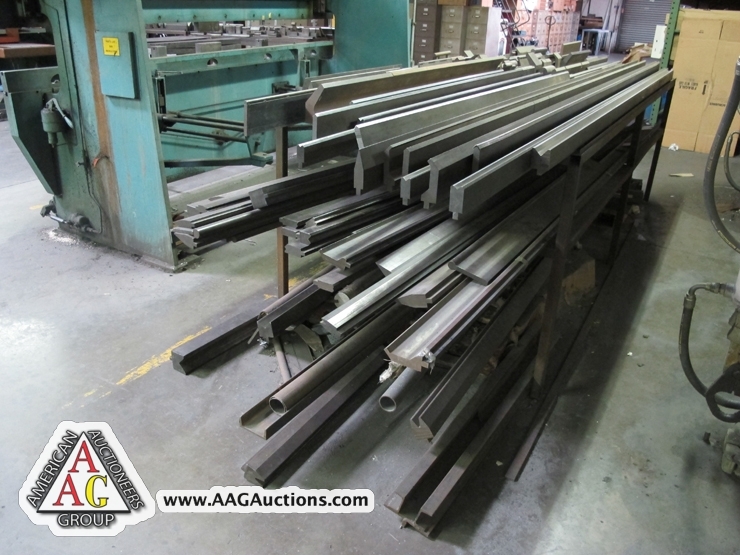 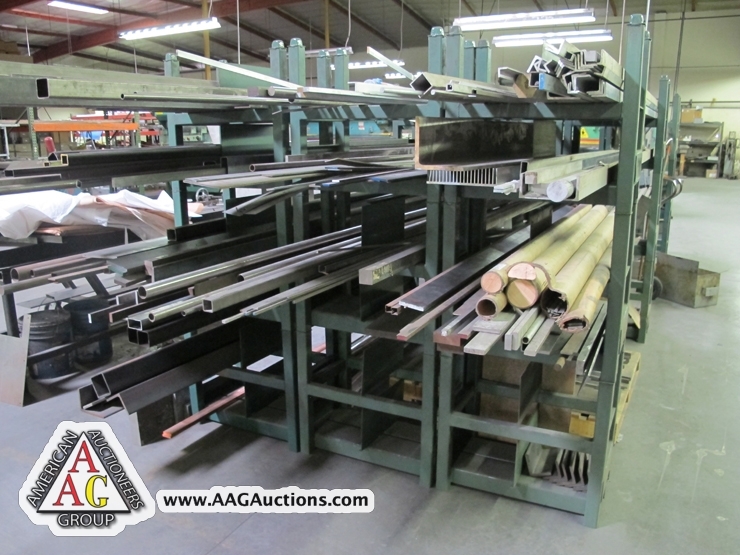 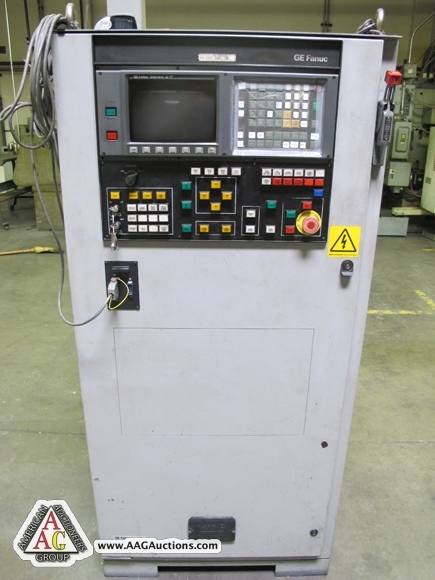 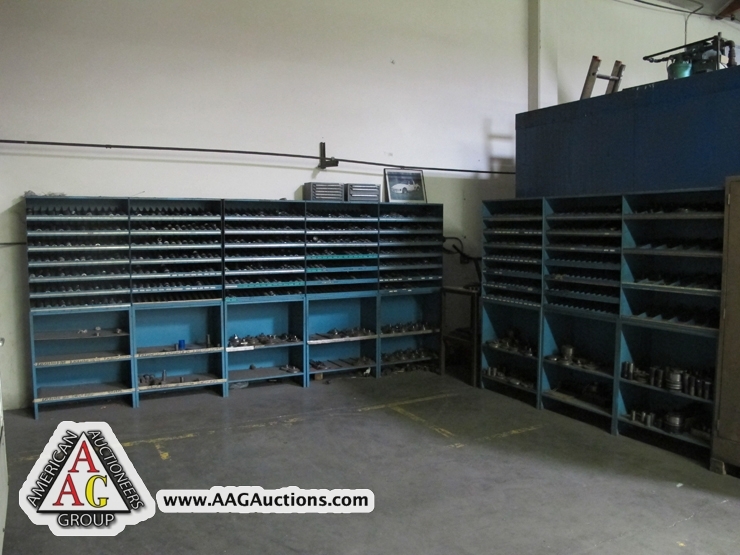 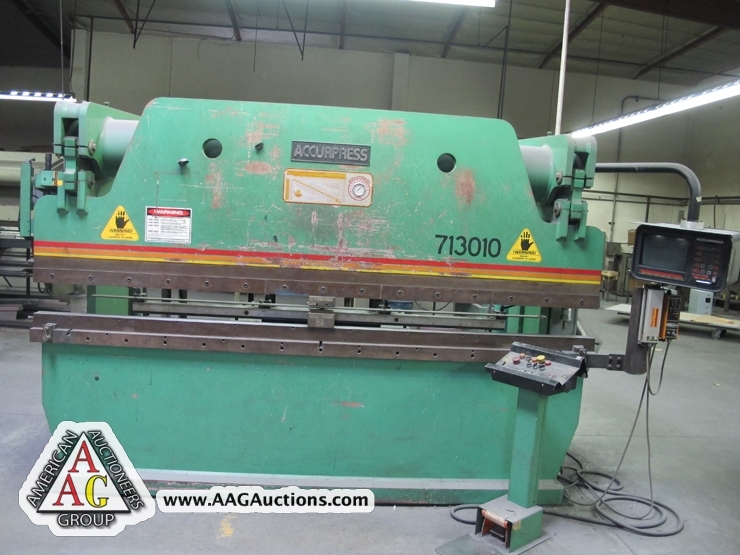 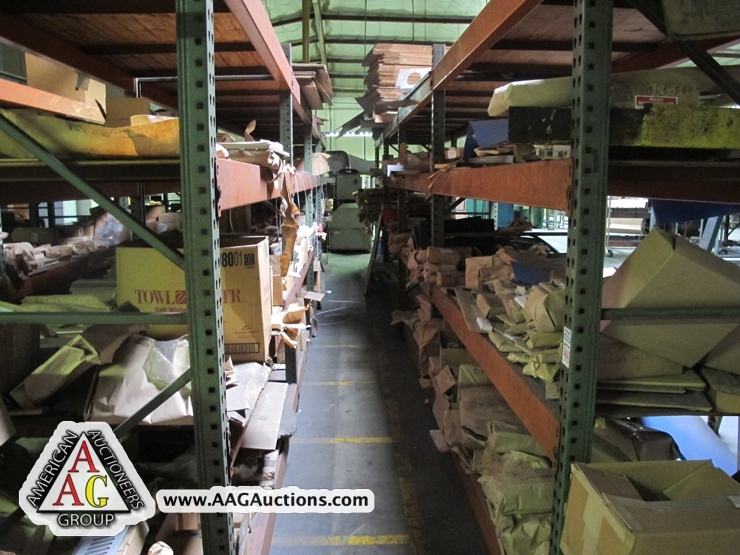 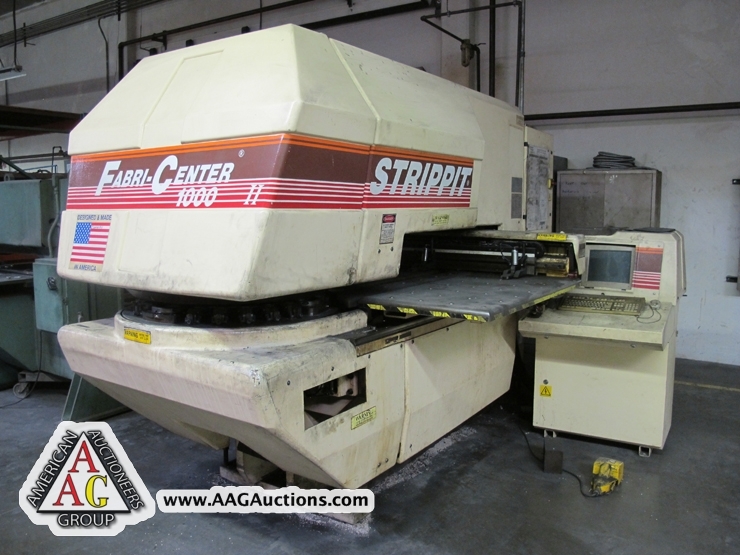 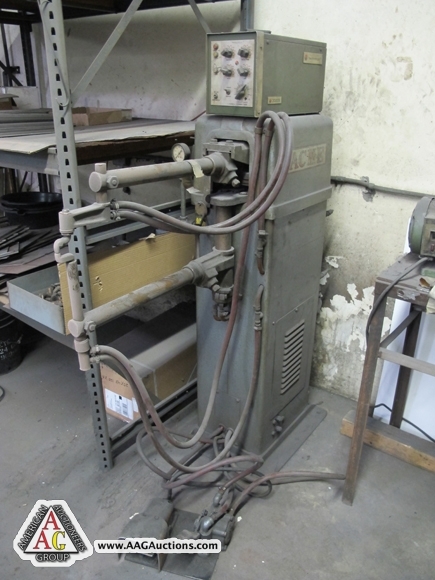 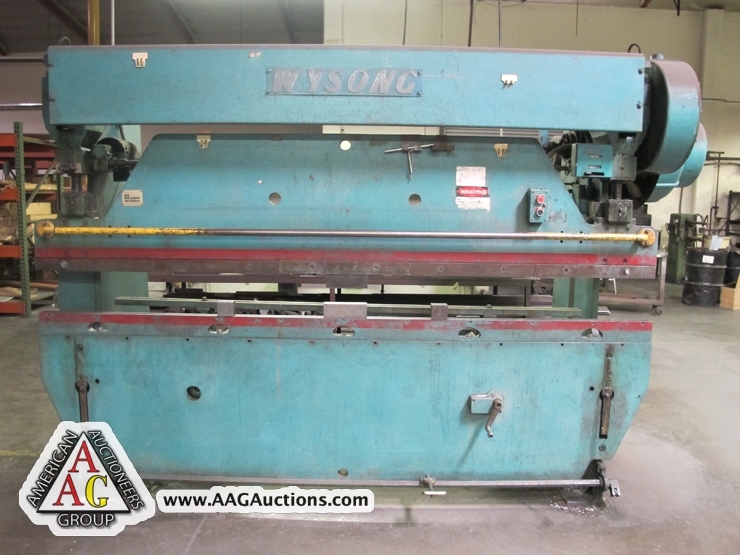 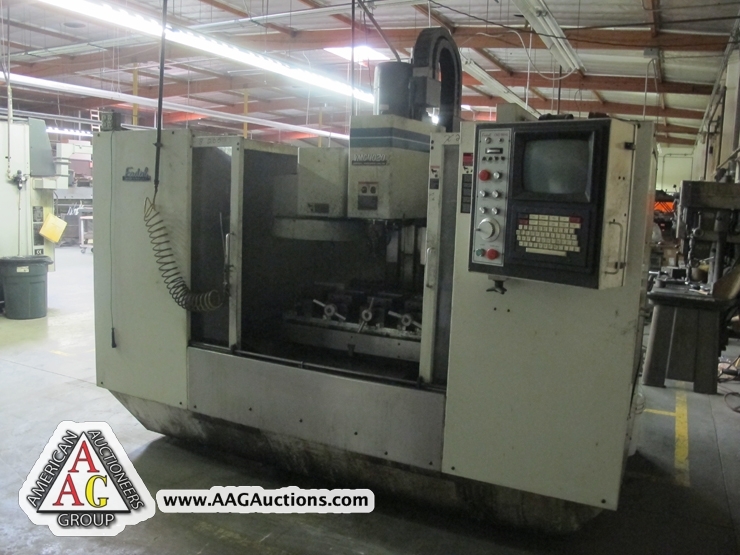 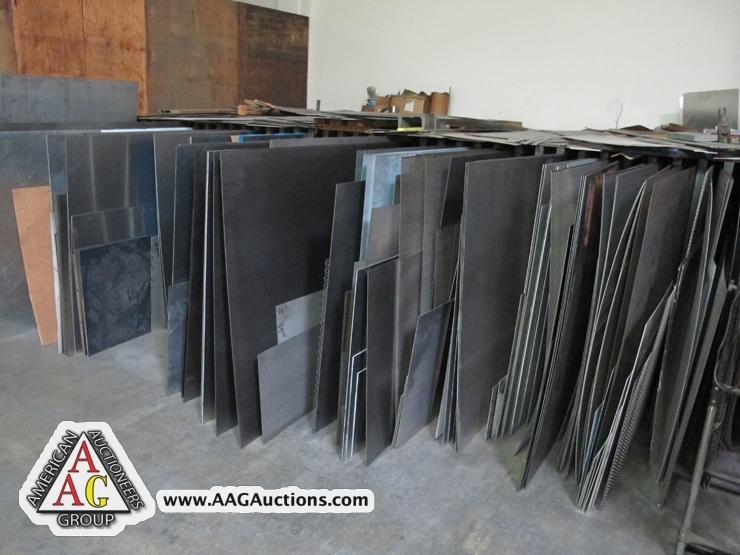 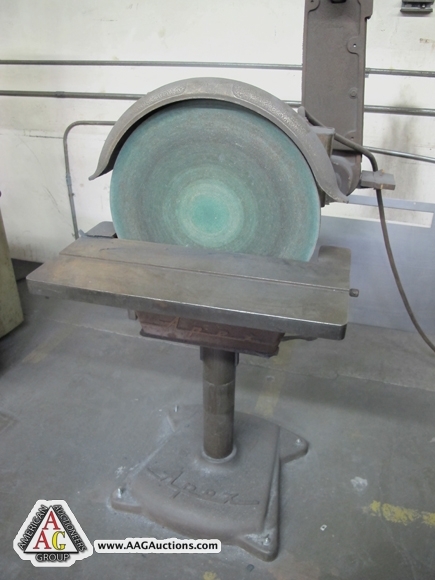 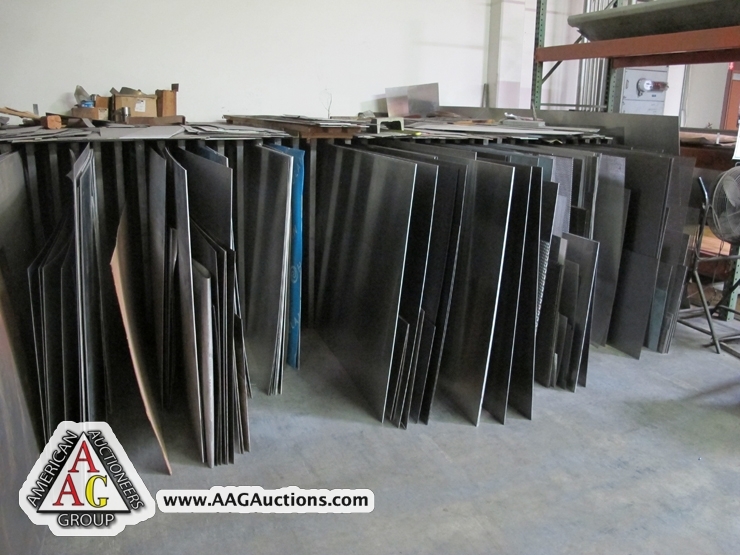 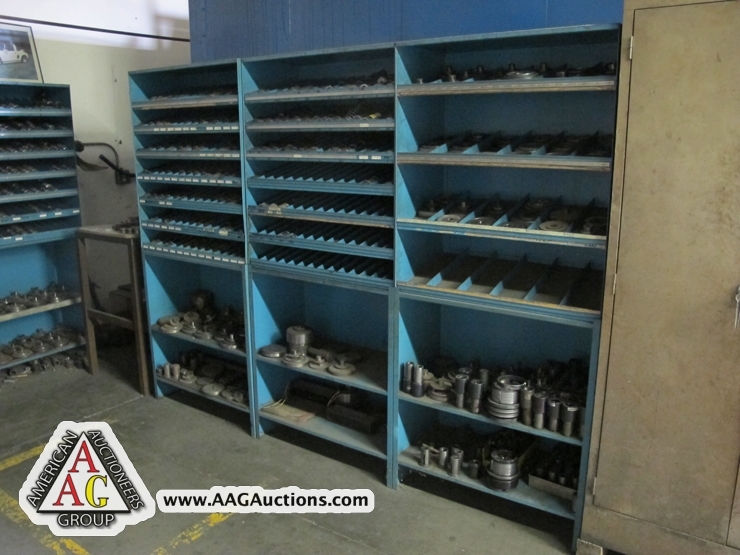 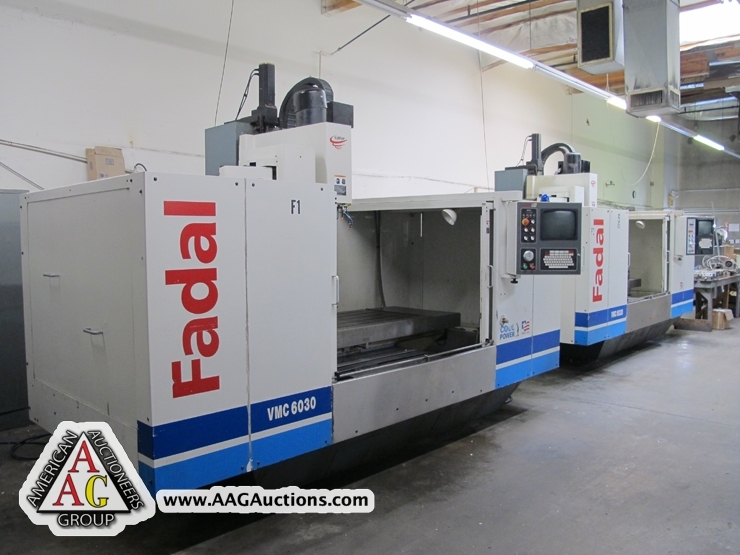 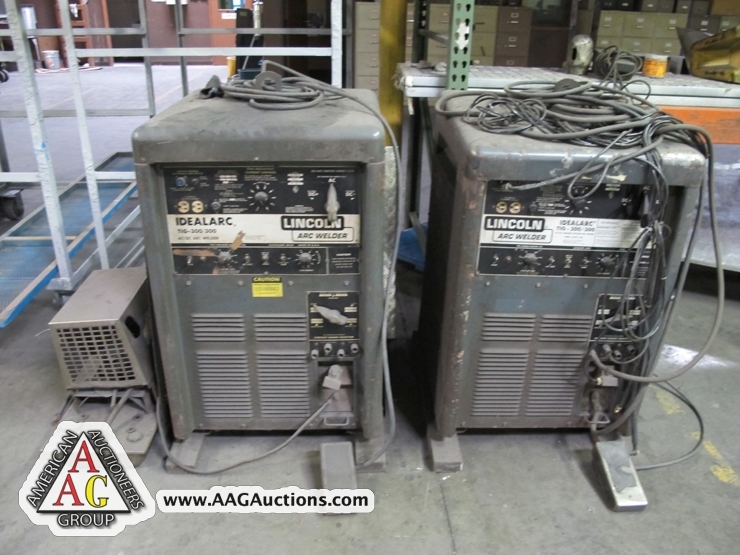 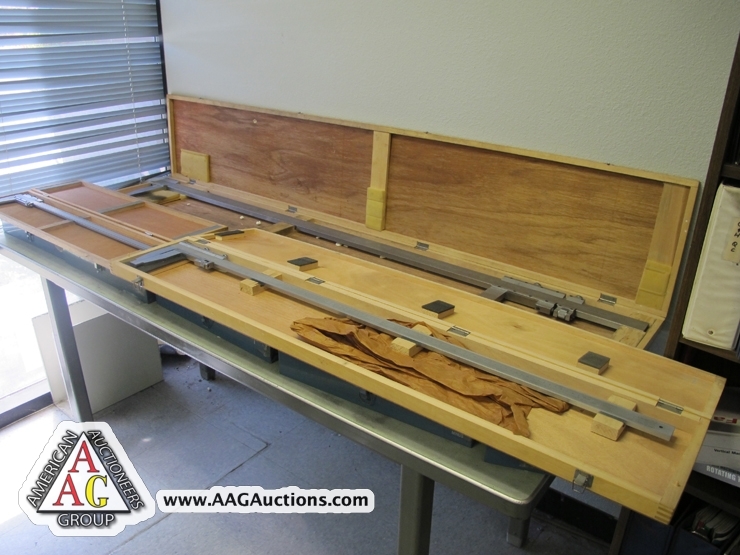 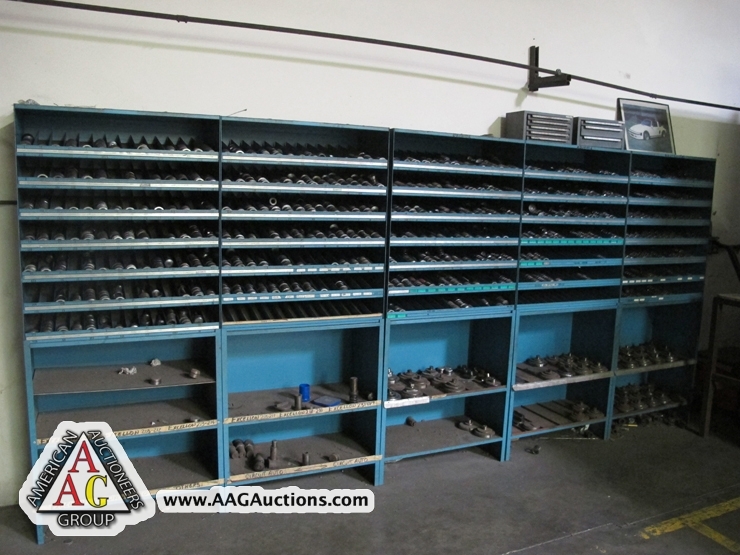 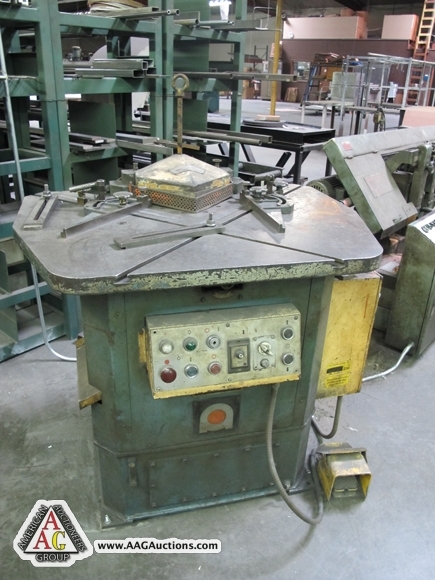 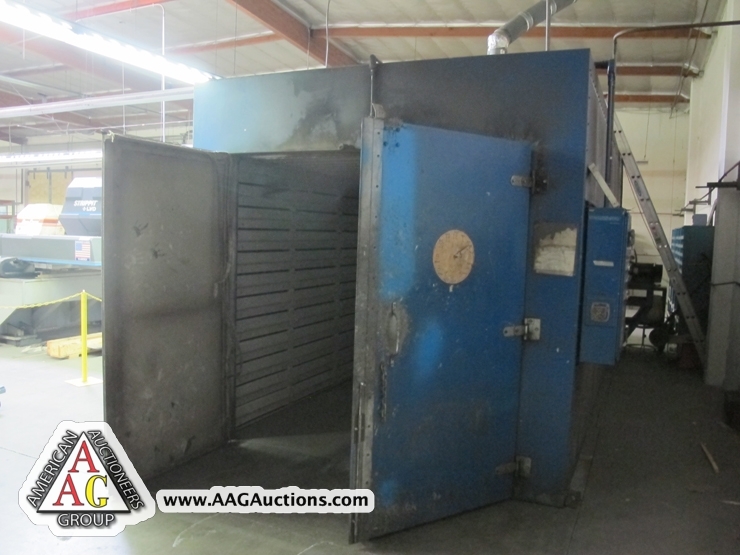 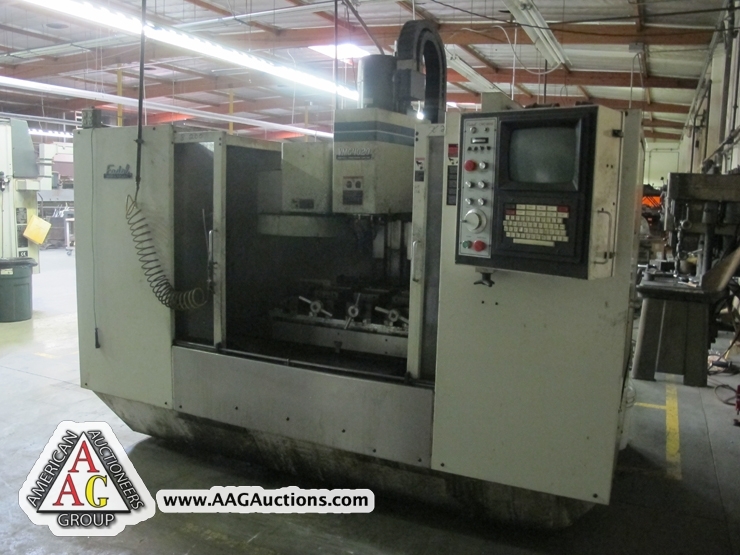 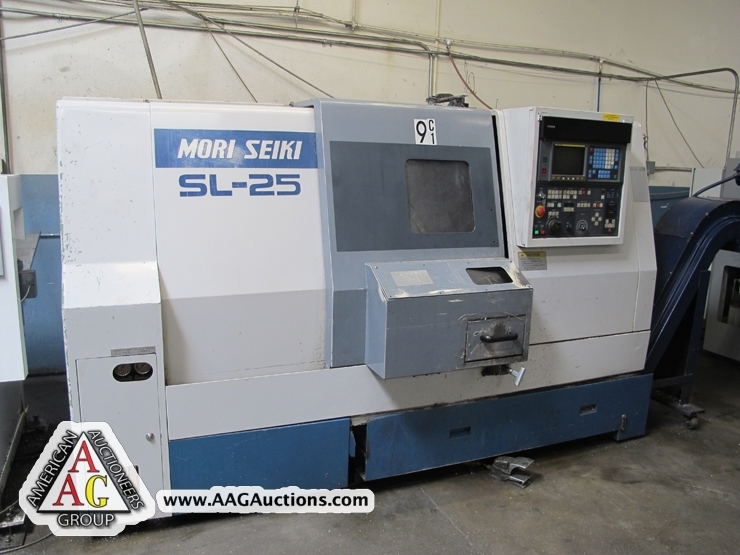 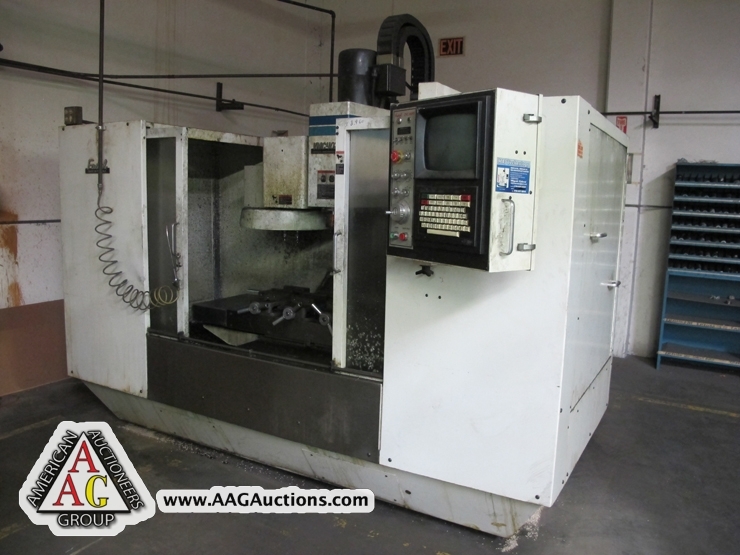 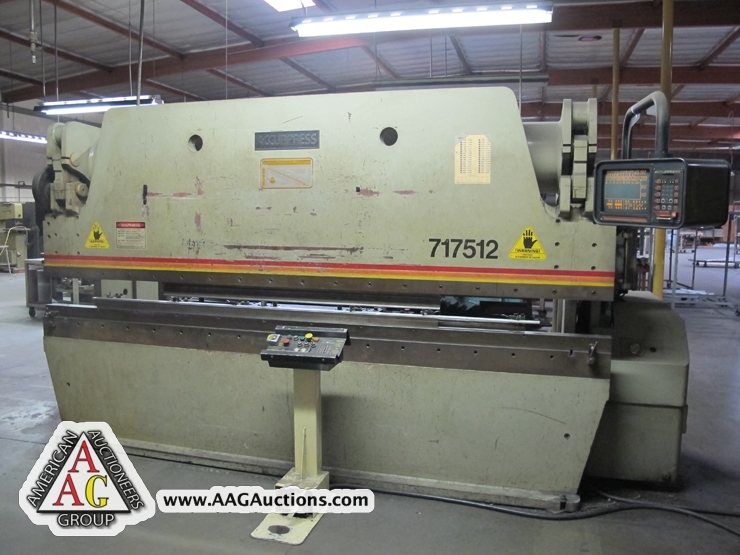 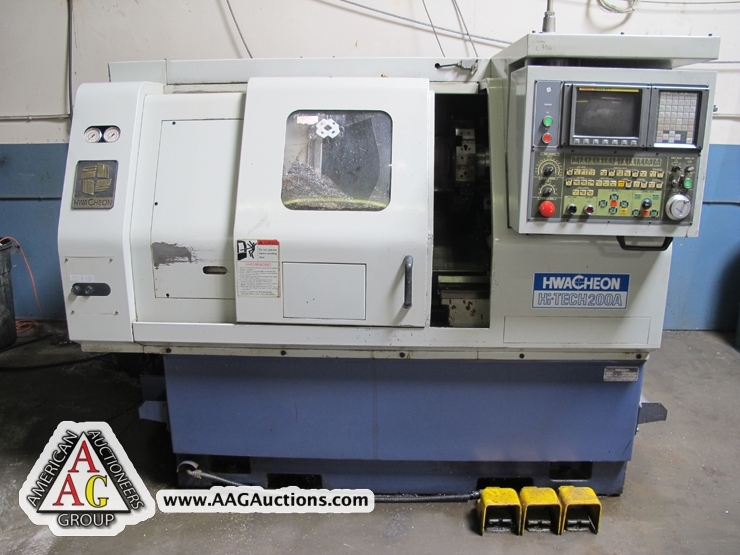 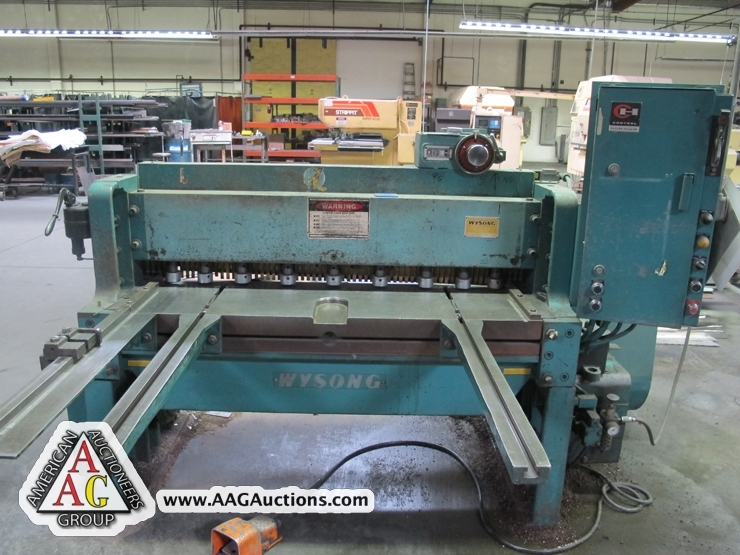 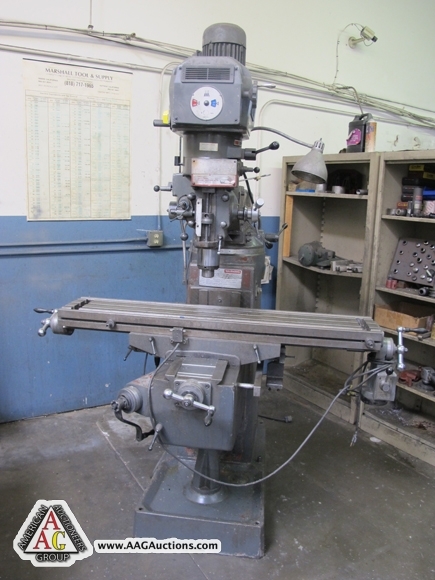 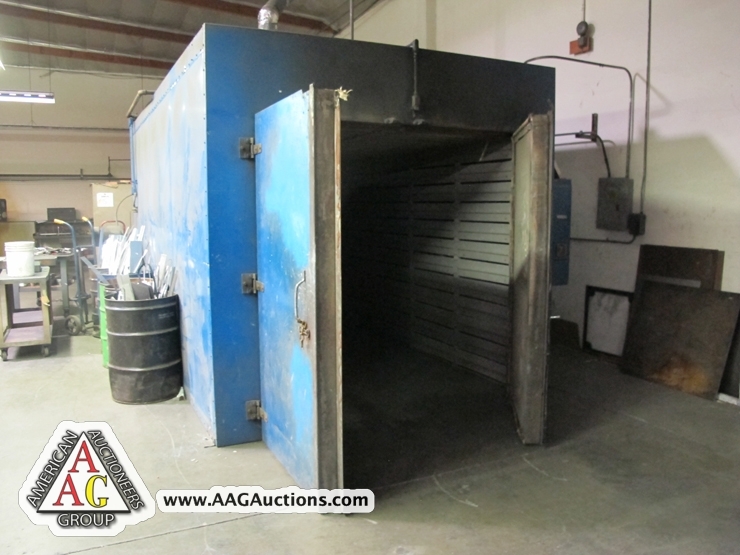 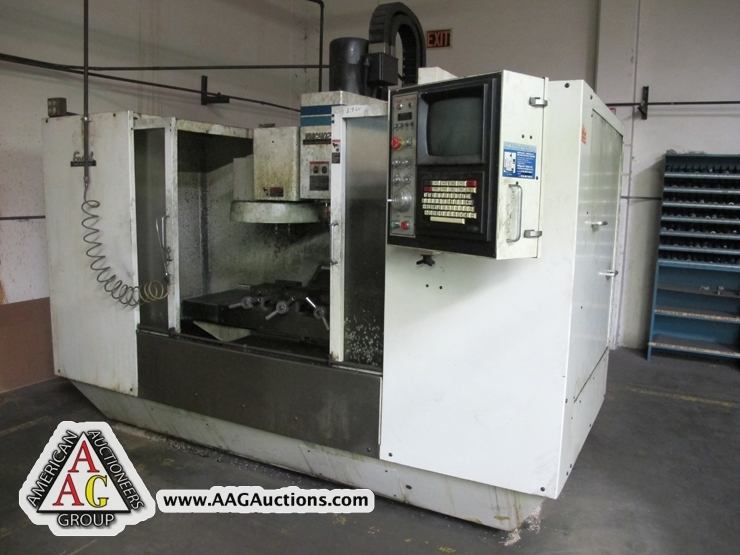 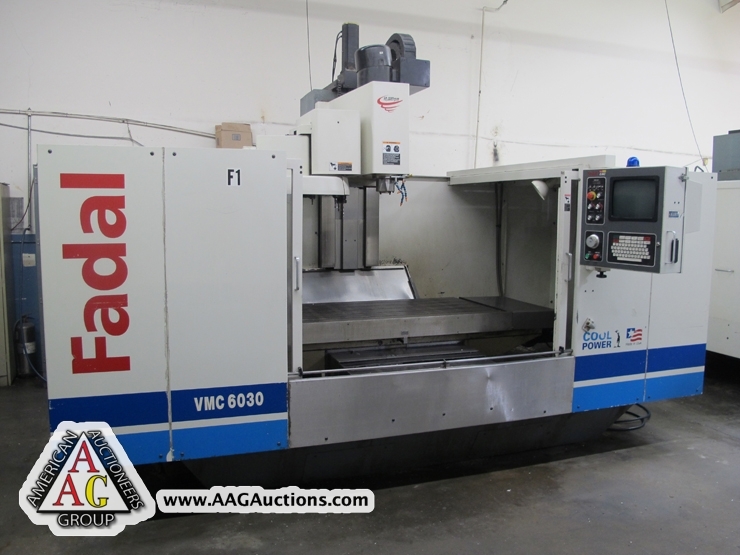 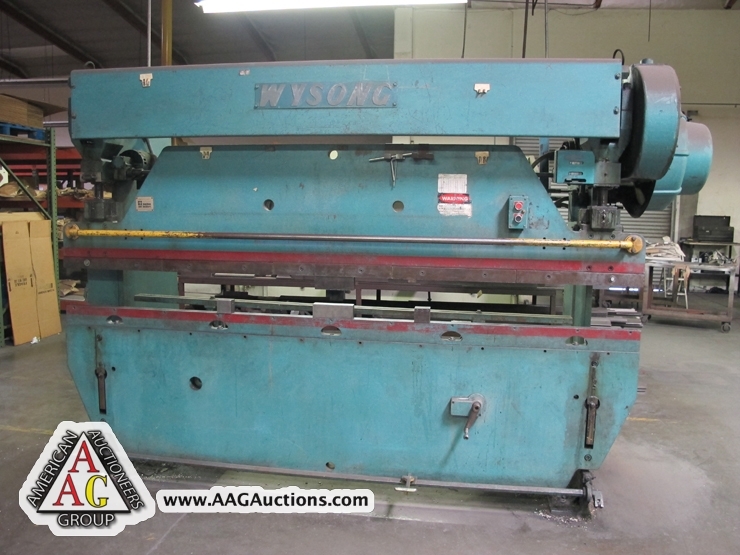 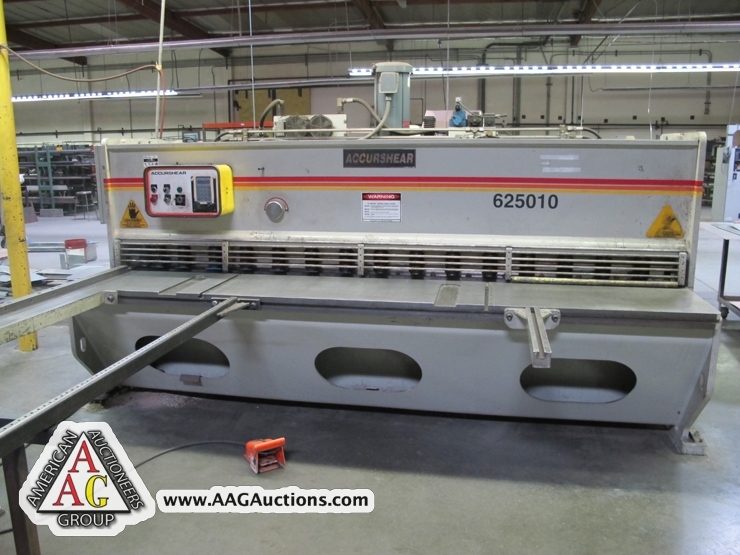 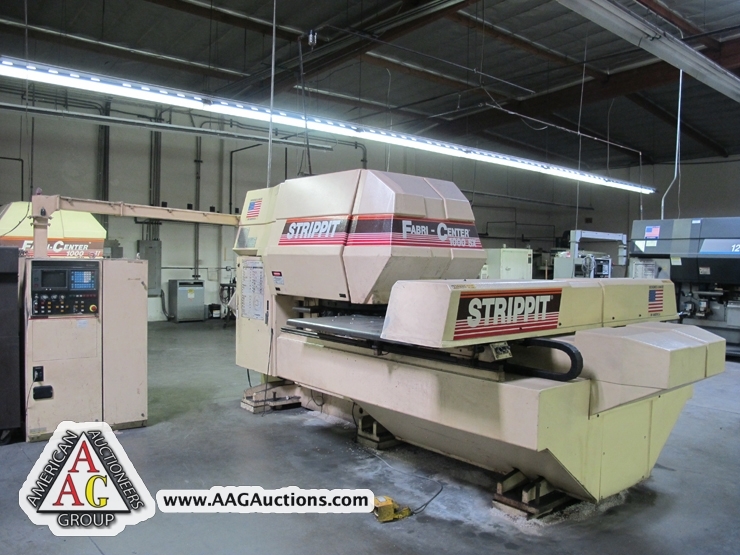 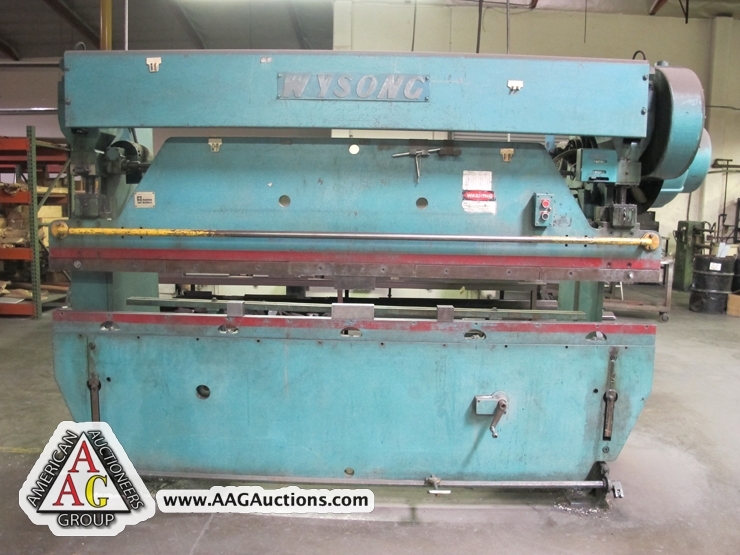 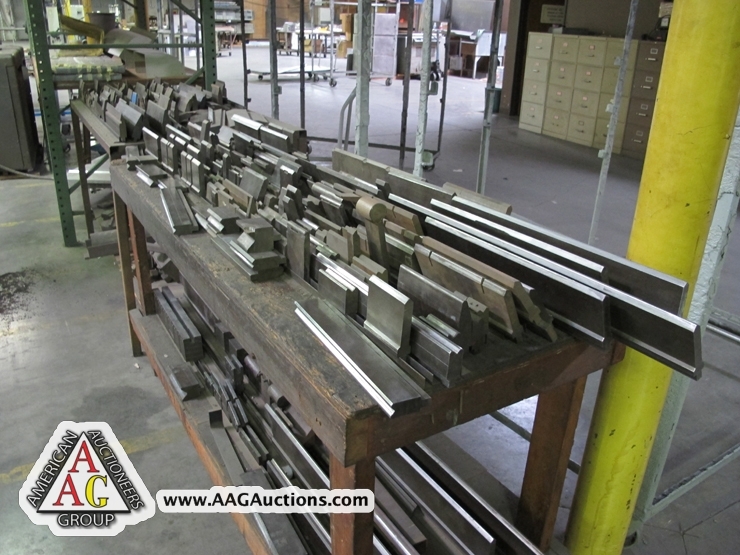 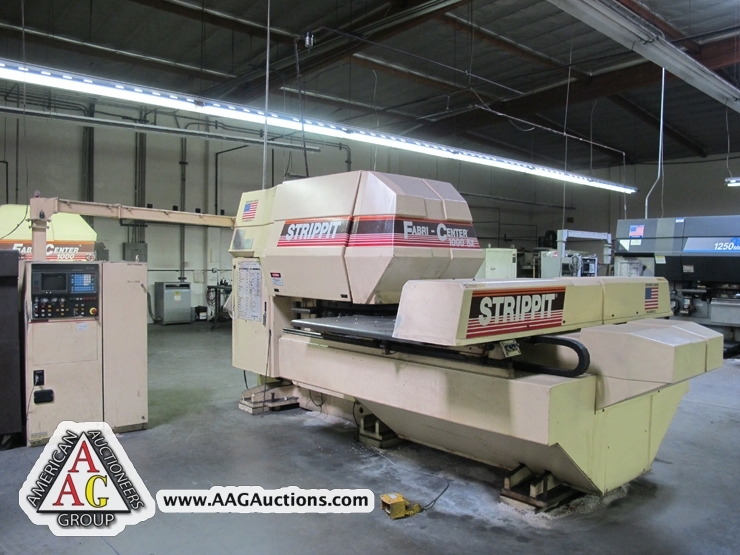 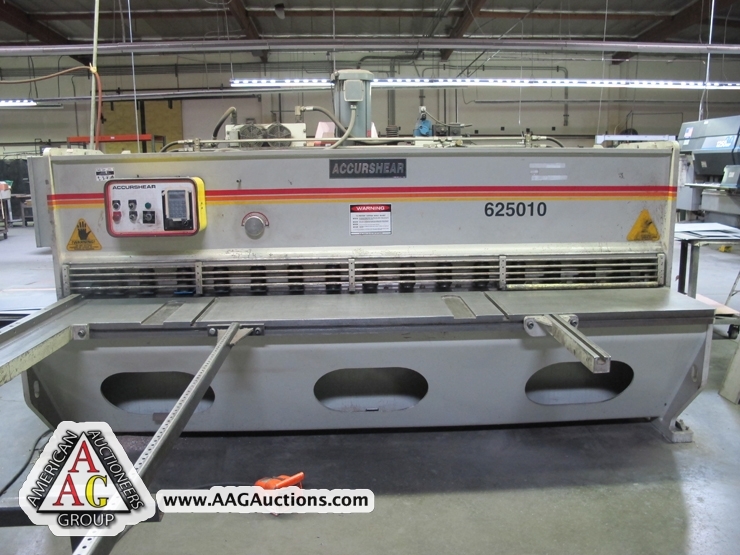 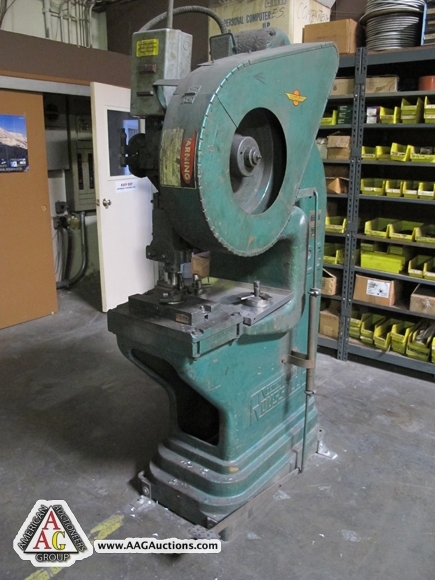 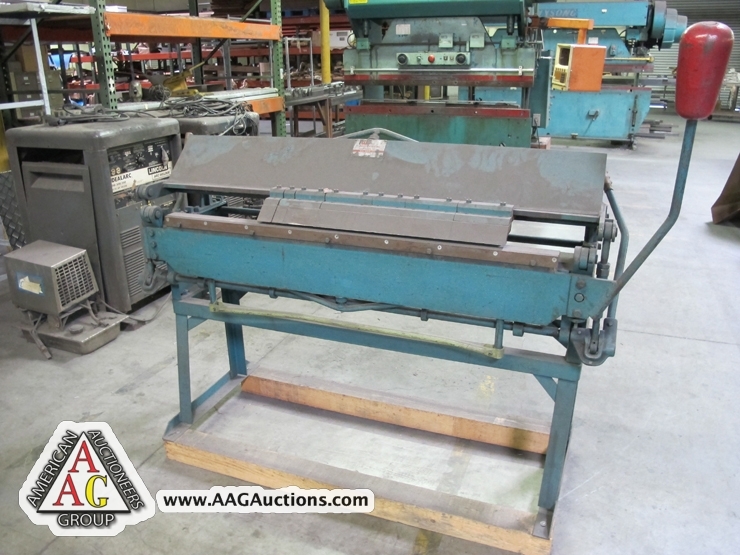 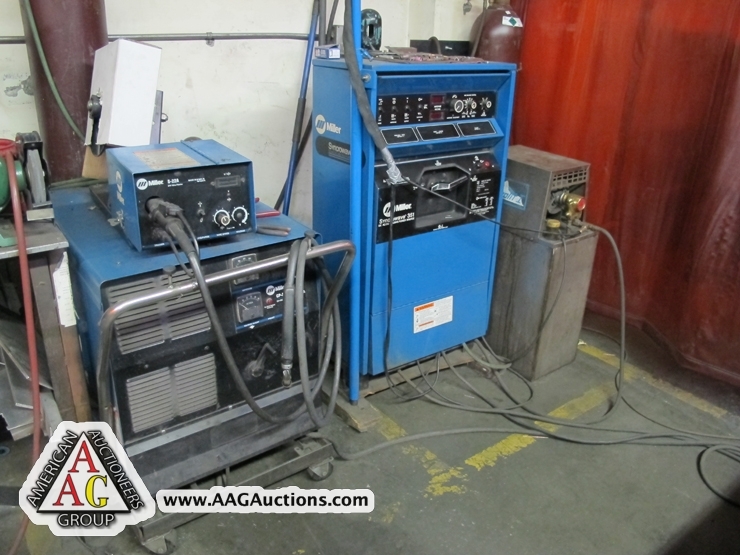 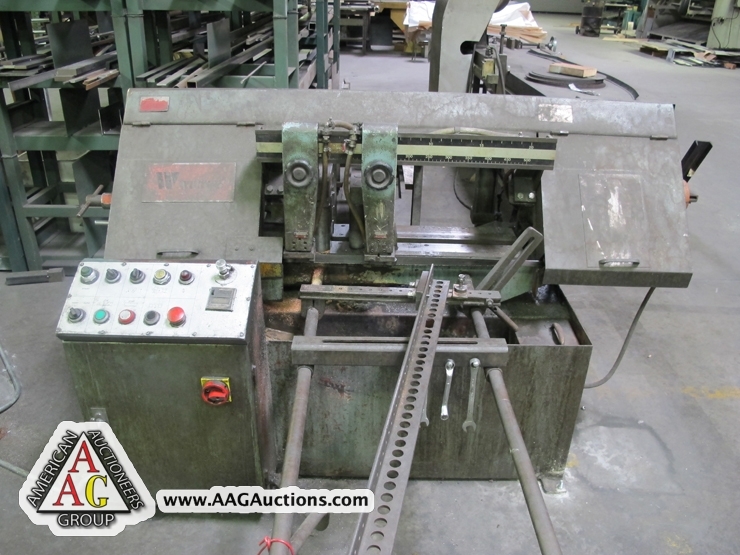 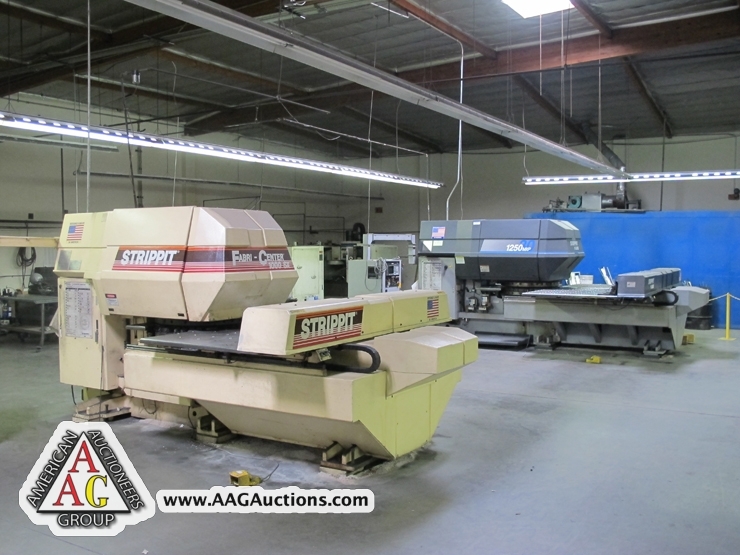 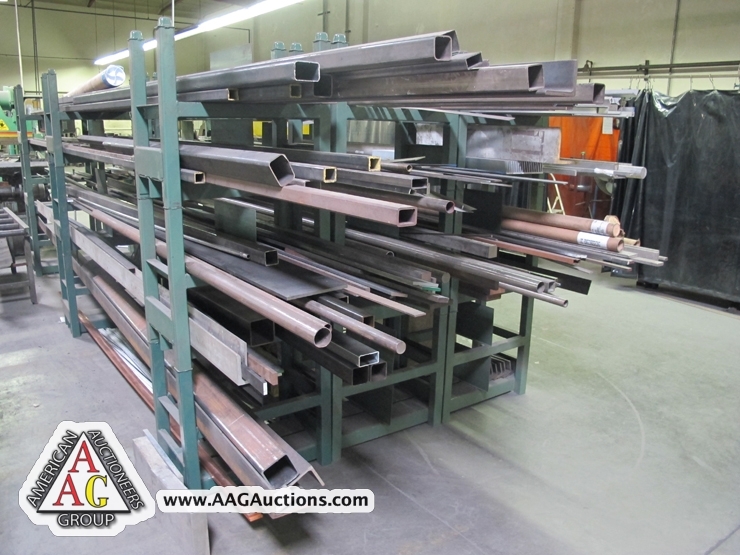 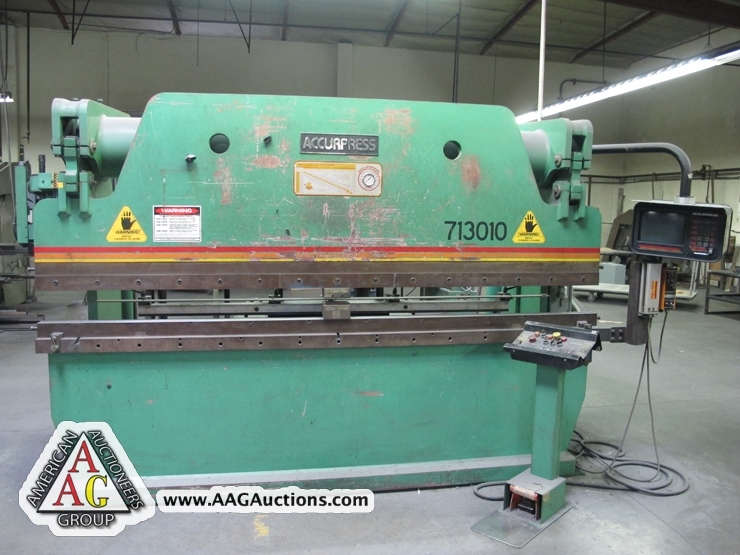 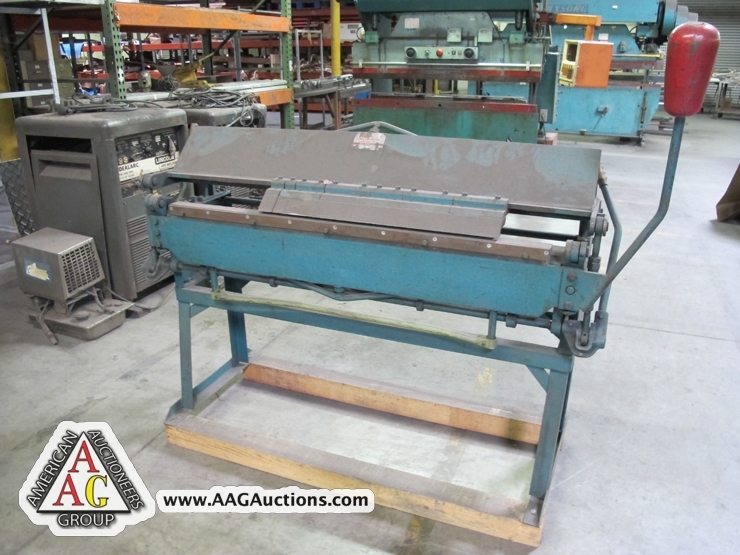 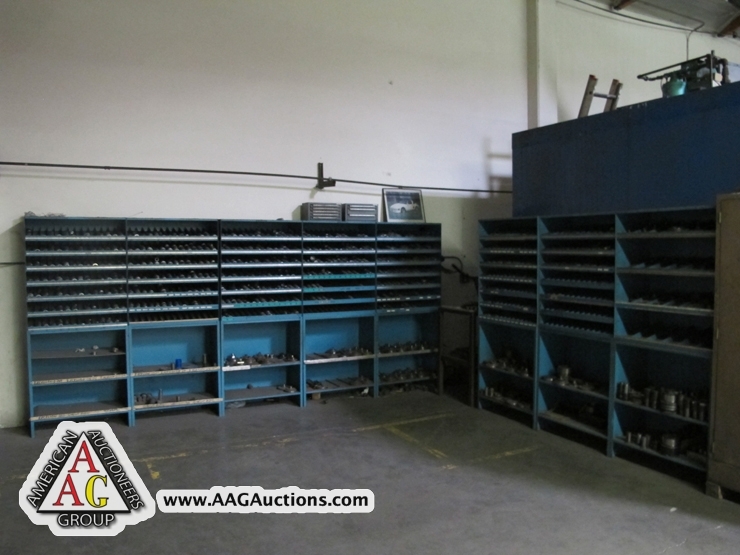 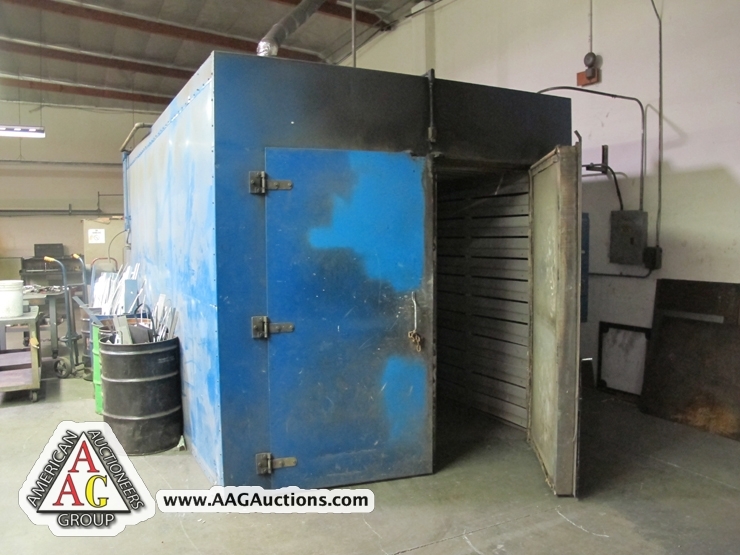 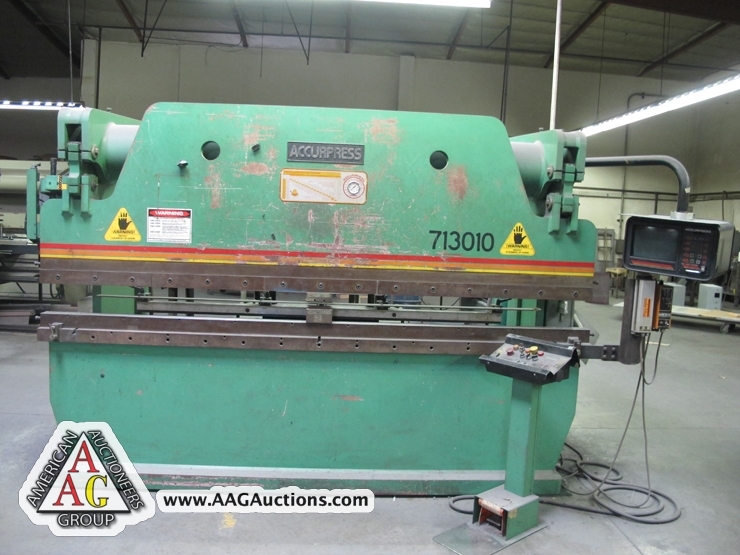 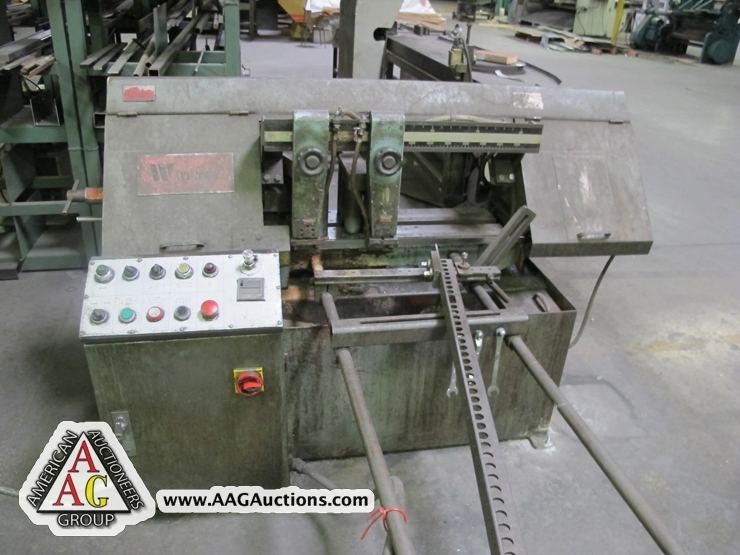 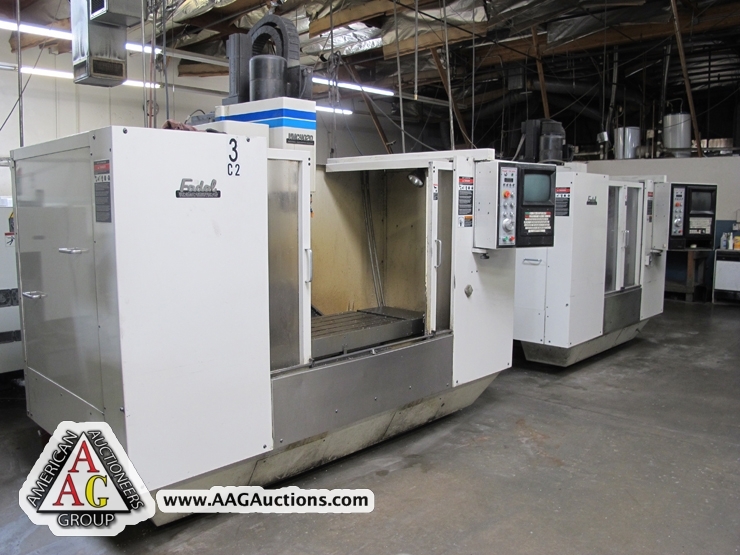 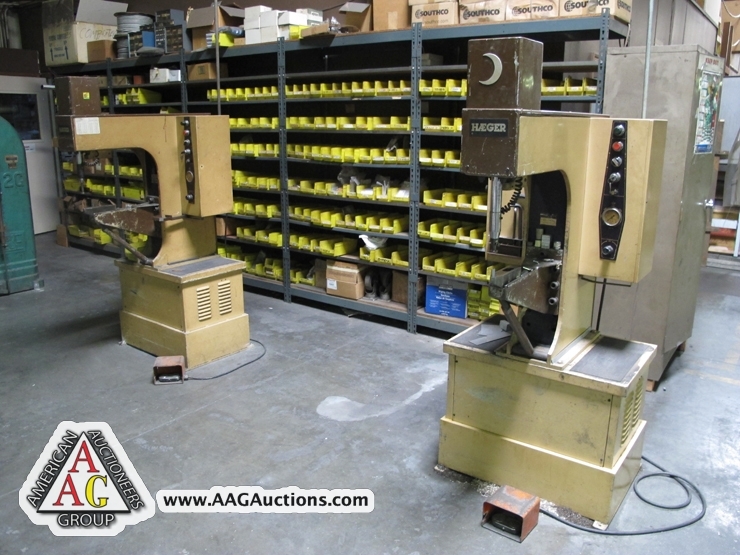 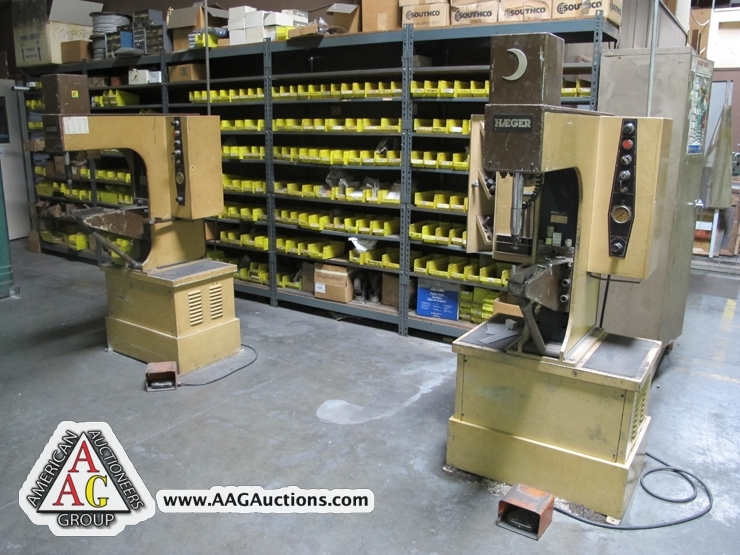 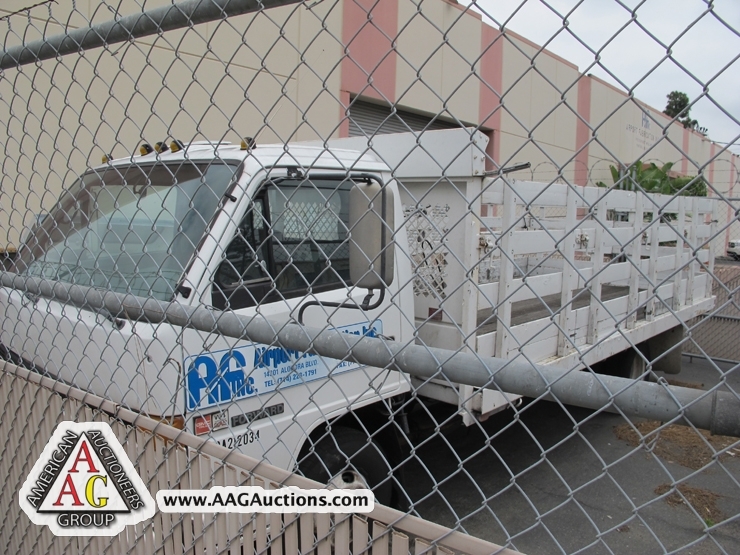 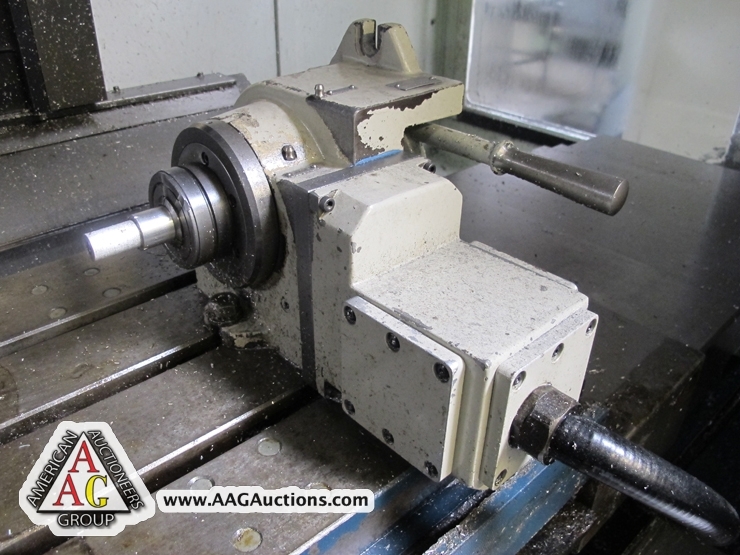 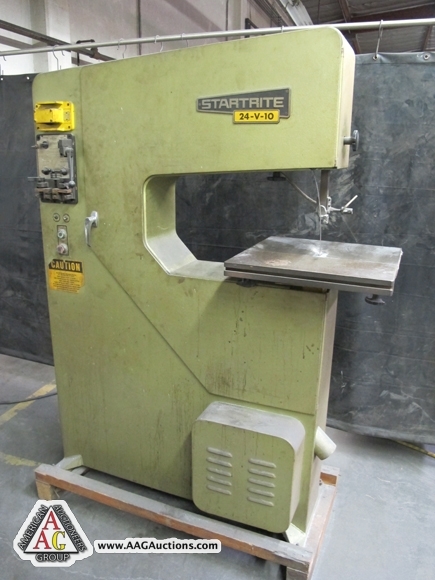 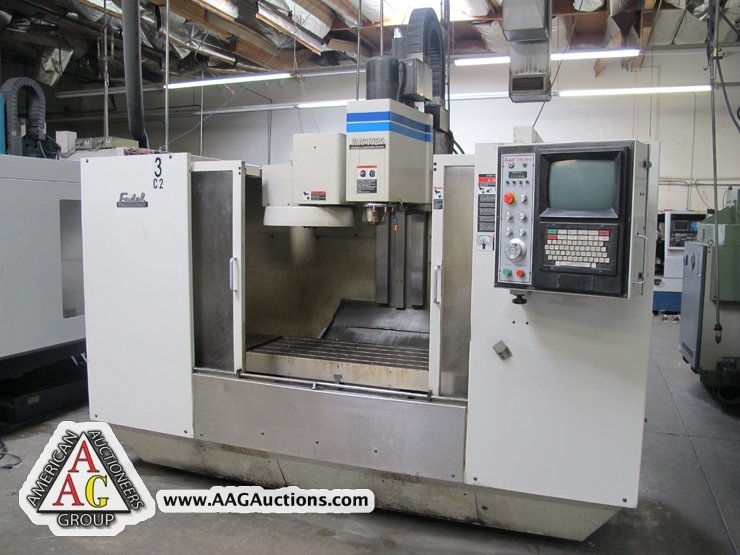 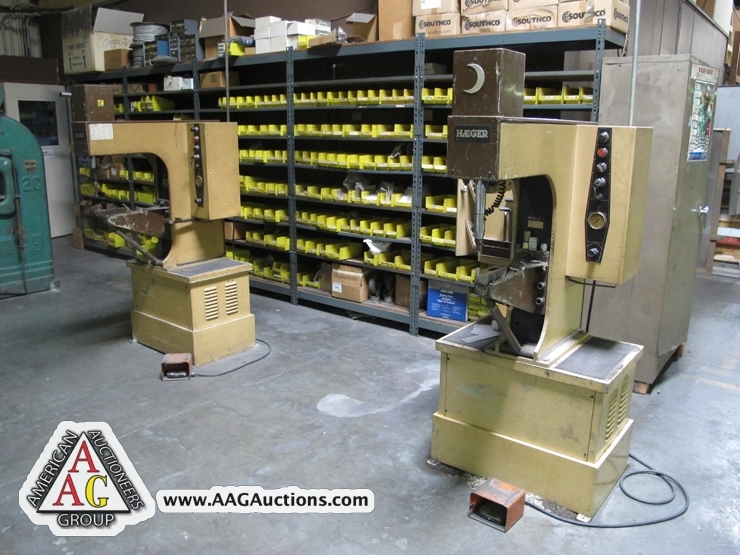 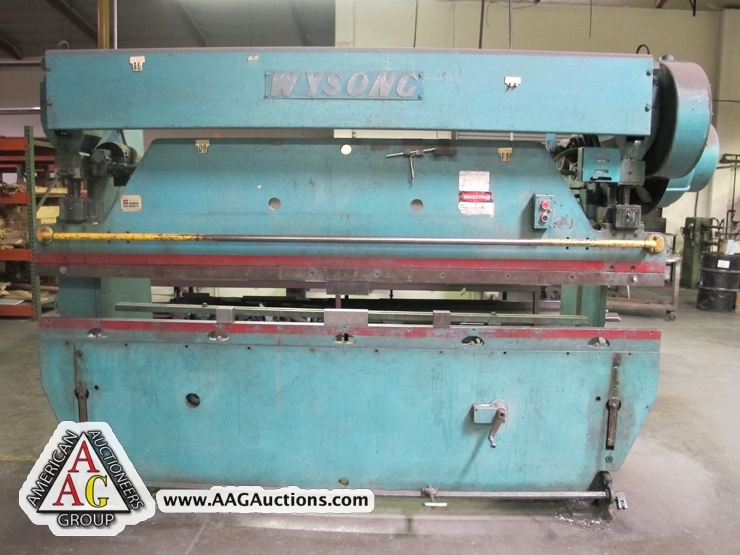 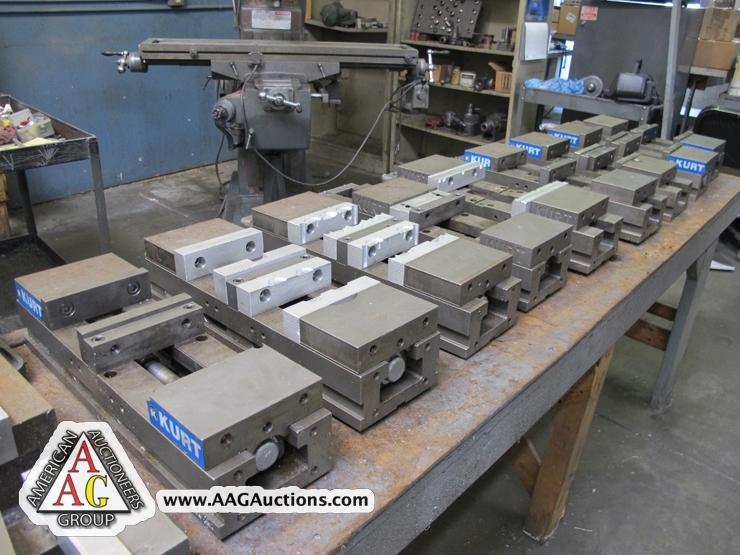 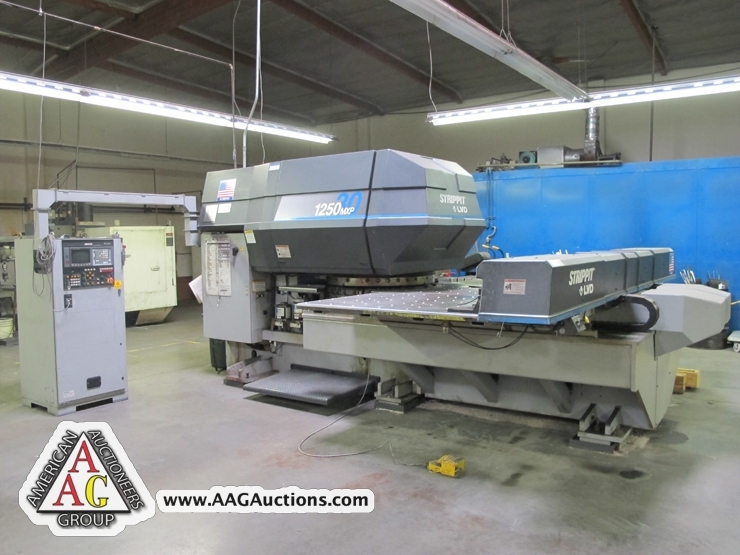 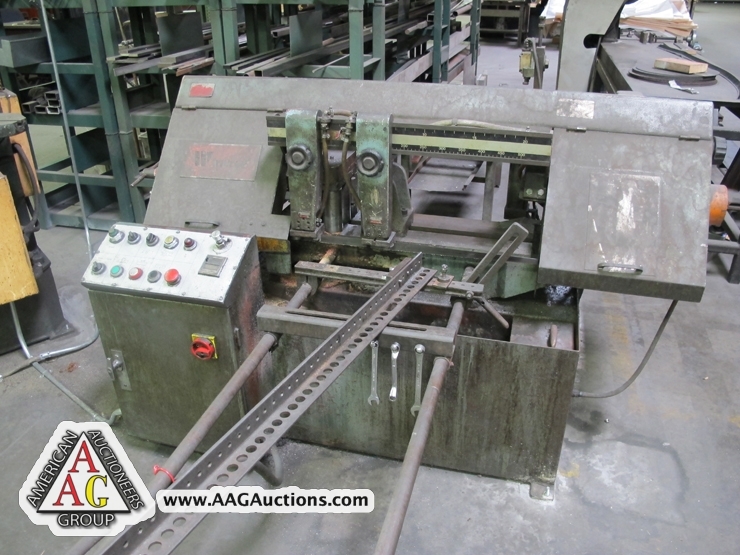 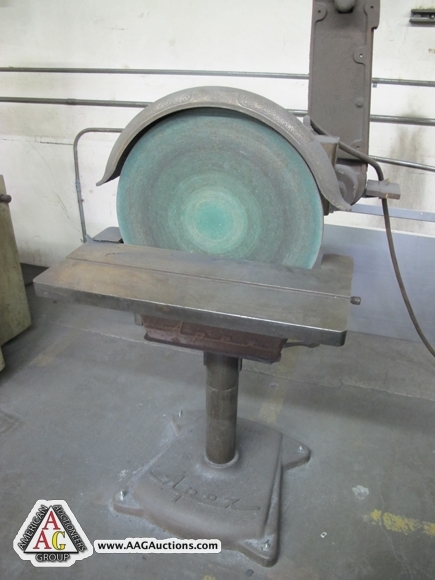 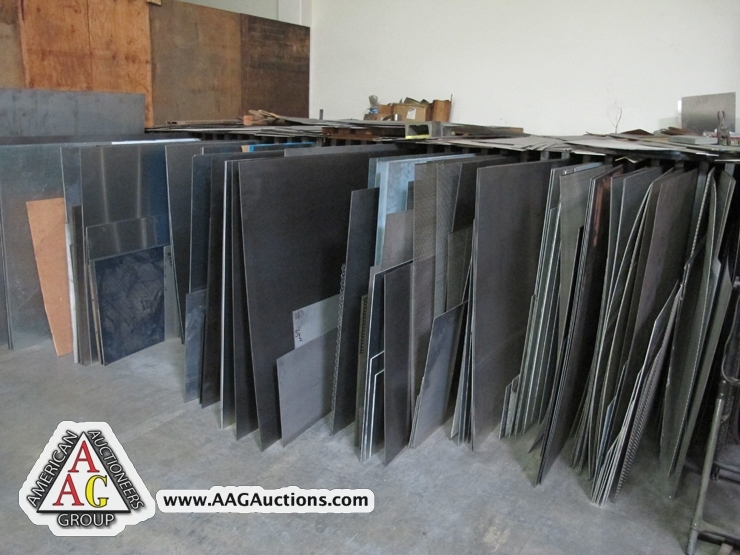 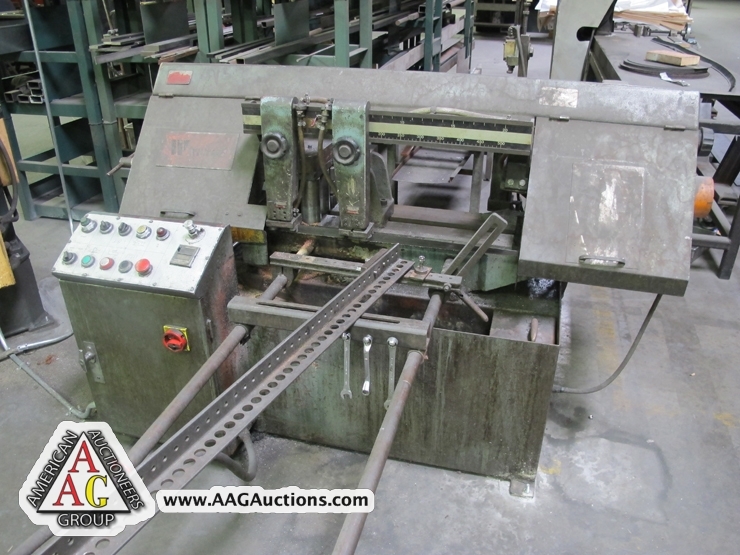 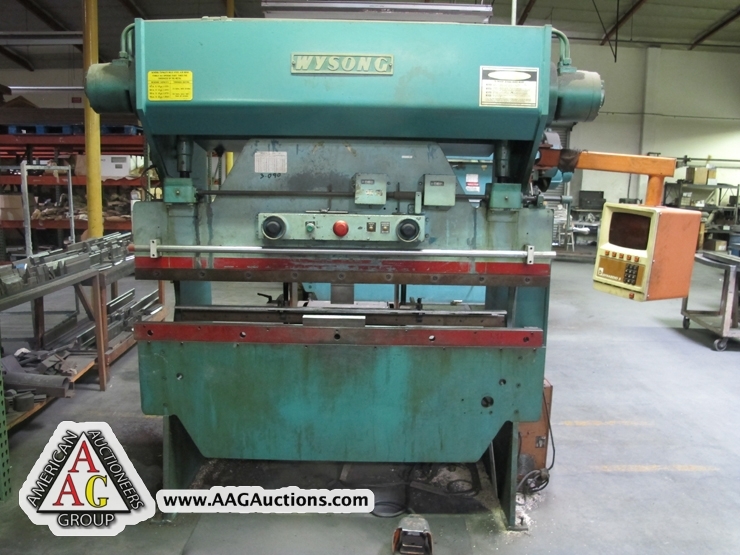 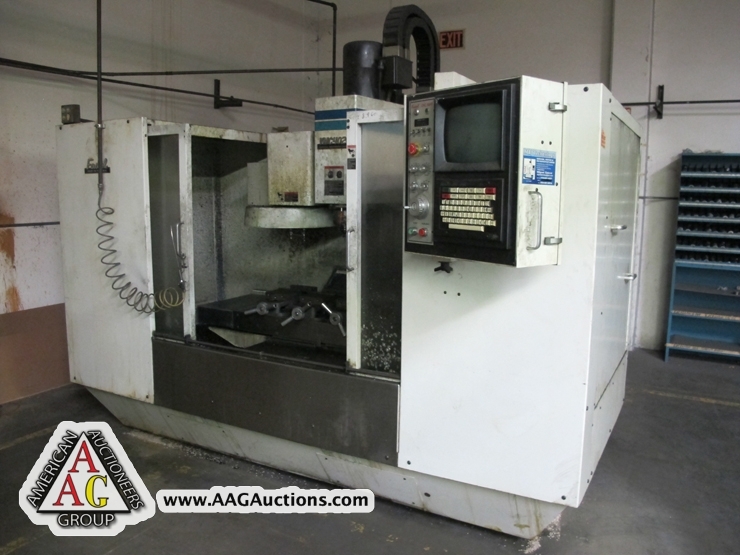 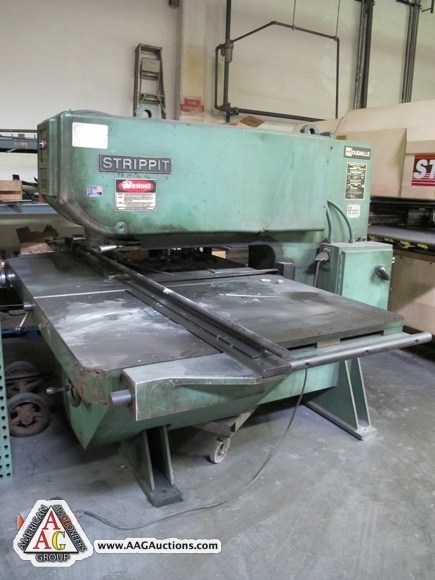 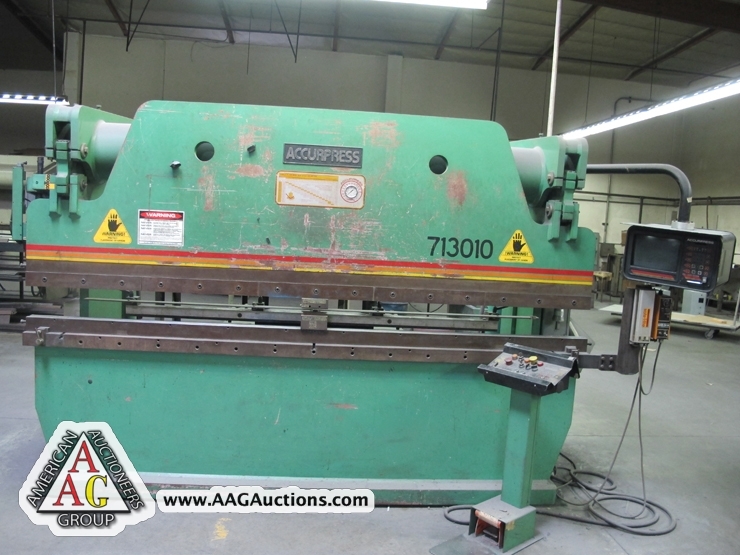 AUCTION DATE: WEDNESDAY, May 23, 2012 – STARTING @ 11:00 A.M. 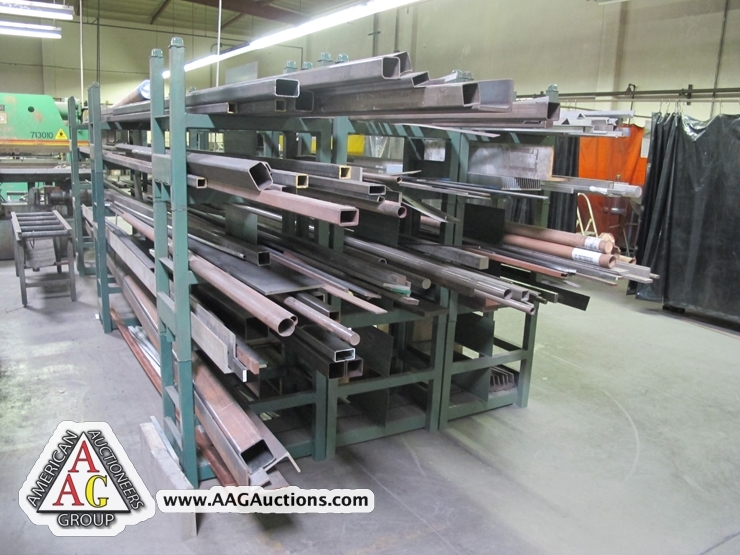 INSPECTION: Morning of Sale from 8:00 A.M. to 11:00 A.M.
BY ORDER OF OWNER FOR, SANTA CLARITA MFG CO, INC.
A $200 refundable security deposit is required. 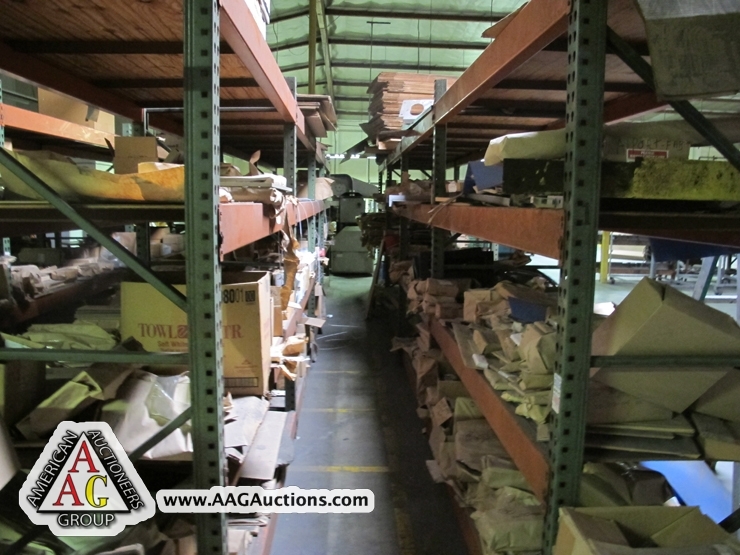 A 25% deposit is required at time of purchase, balance due by 4:00 P.M., May 15, 2012. 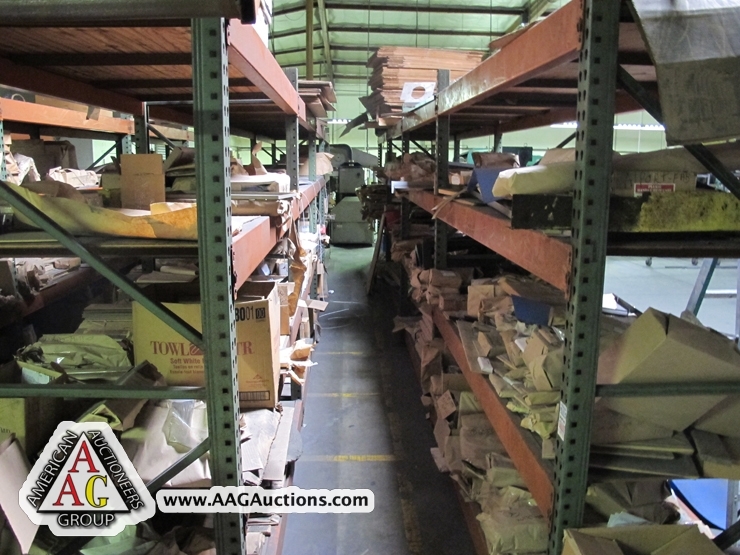 All goods are sold “As-Is, Where-Is,” ALL SALES ARE FINAL. 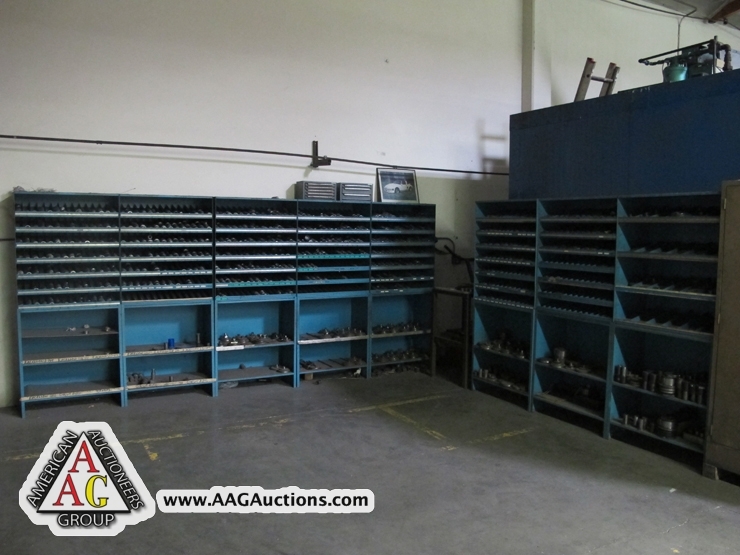 All subject to prior sale. 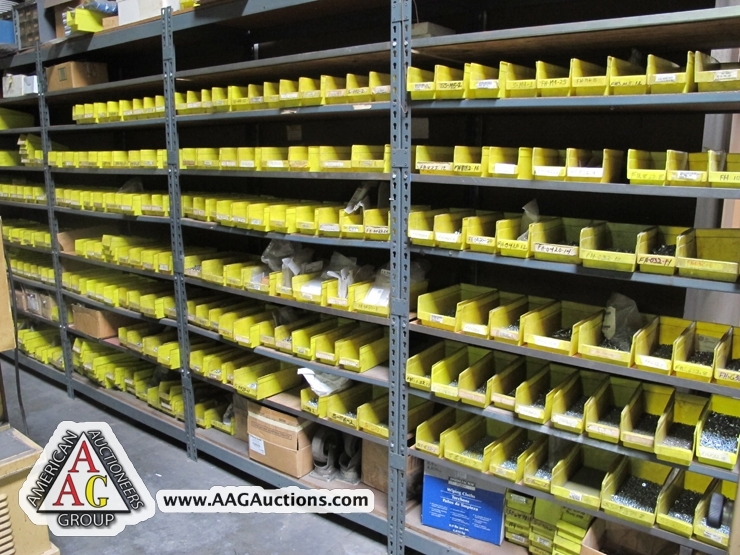 All Sales in U.S. Currency. 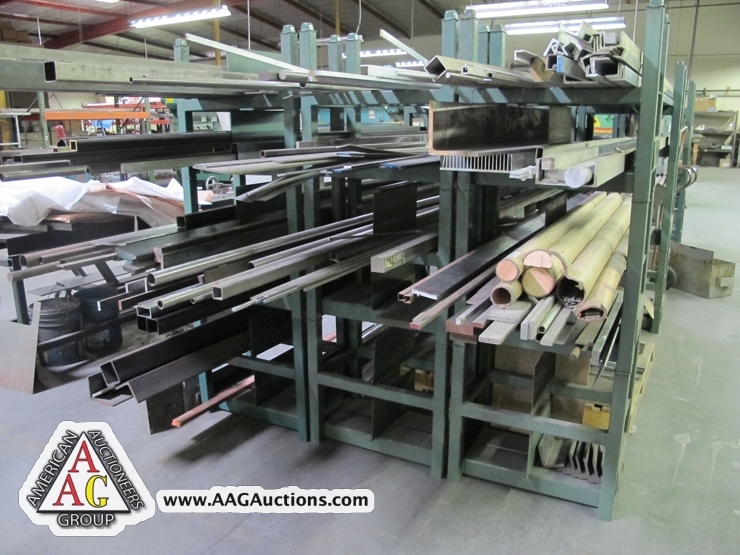 be posted at the auction and will be provided at the time of registration. 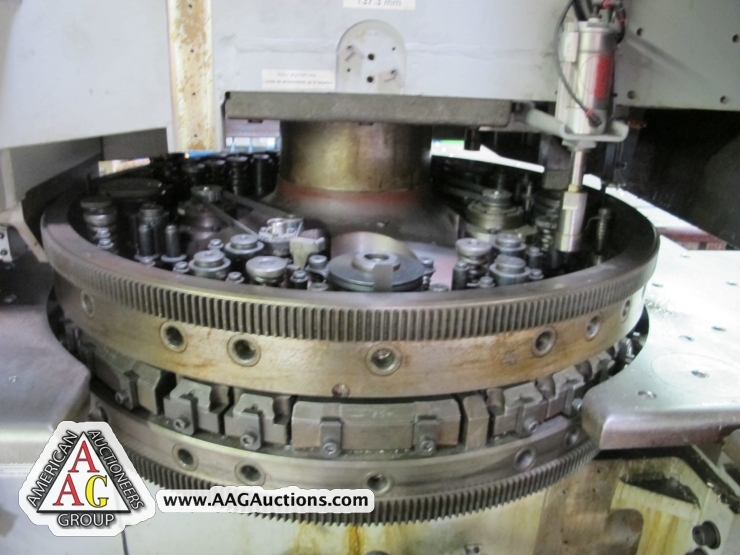 inspect the goods beforehand to satisfy themselves.